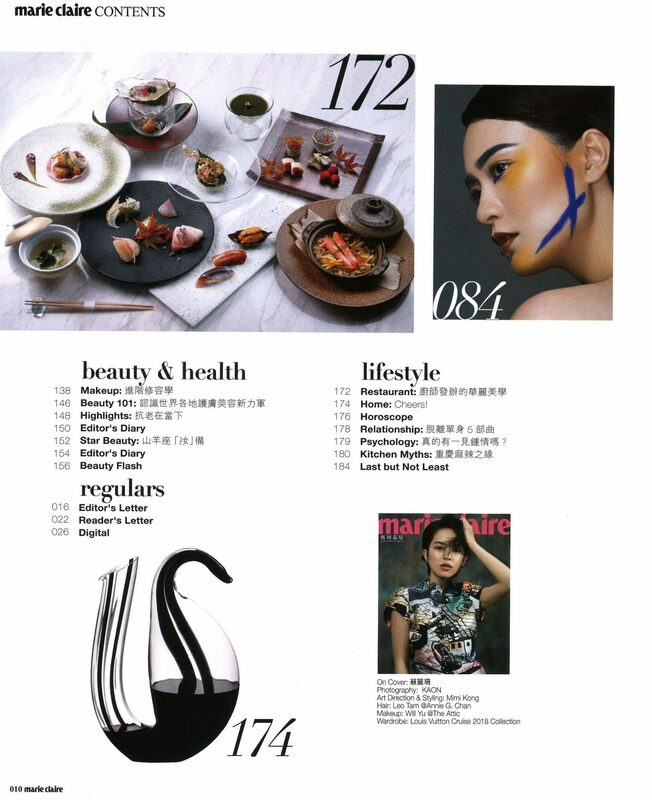 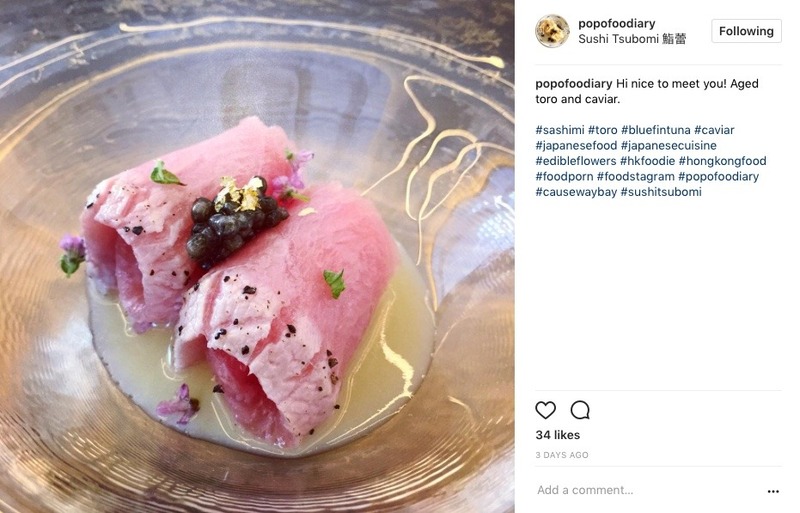 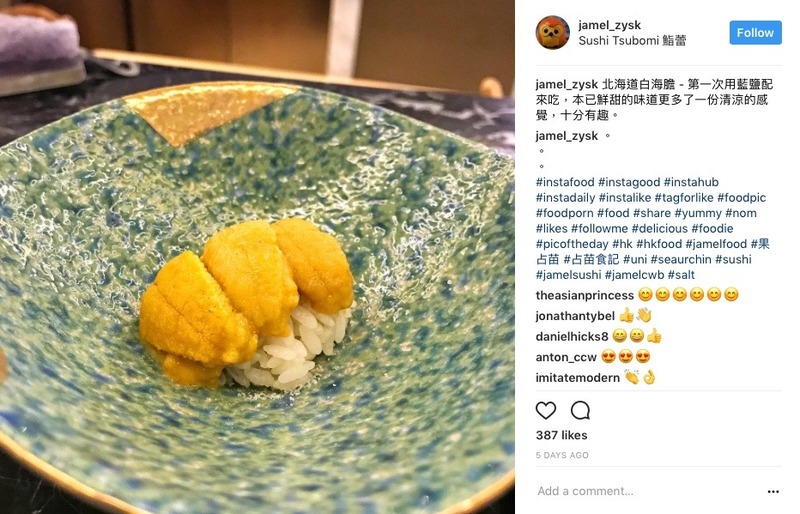 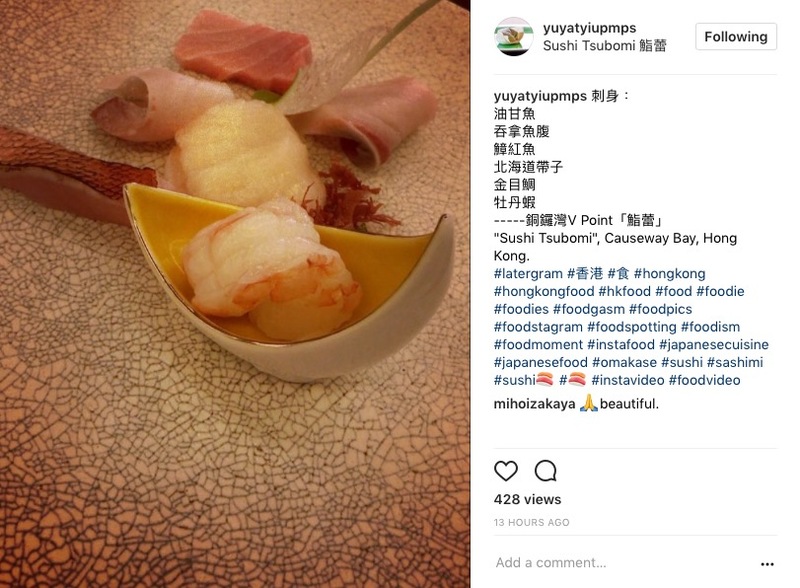 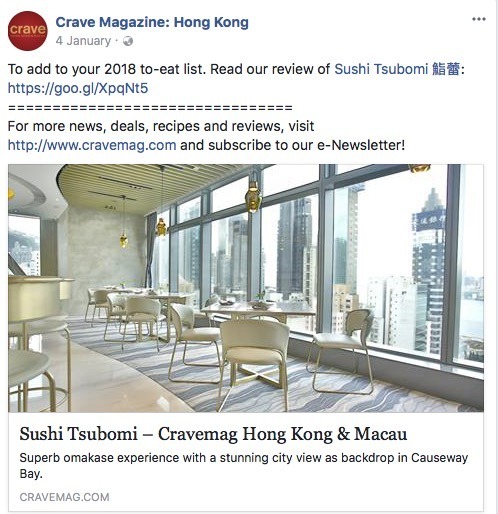 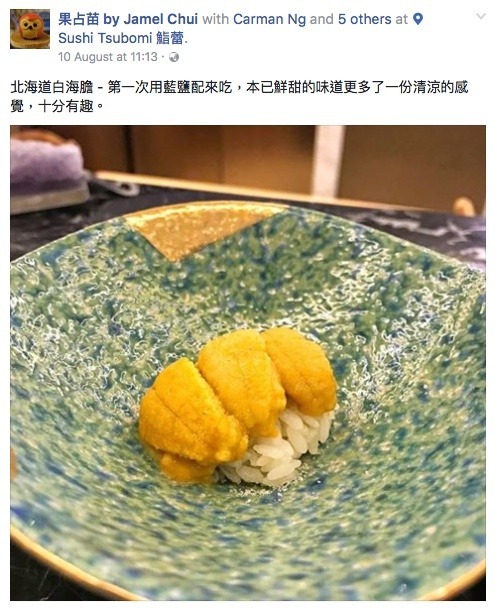 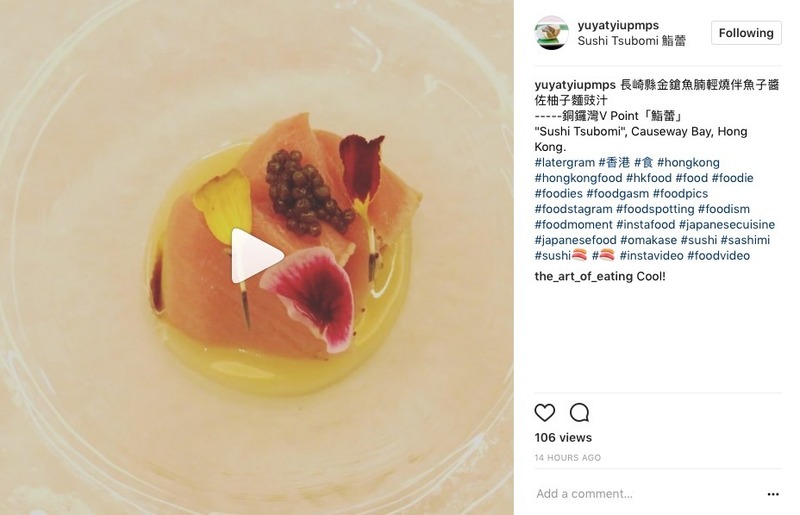 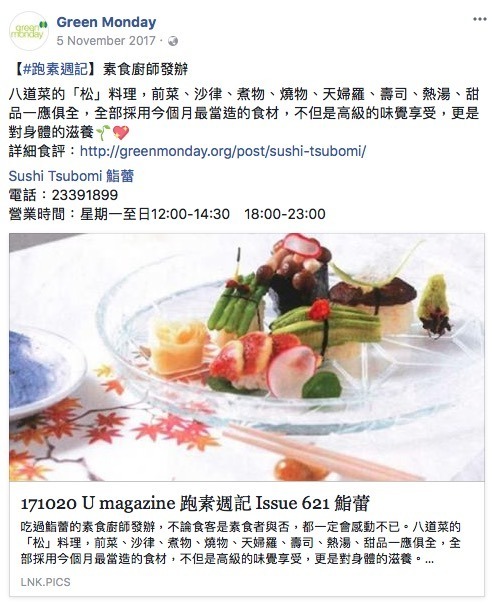 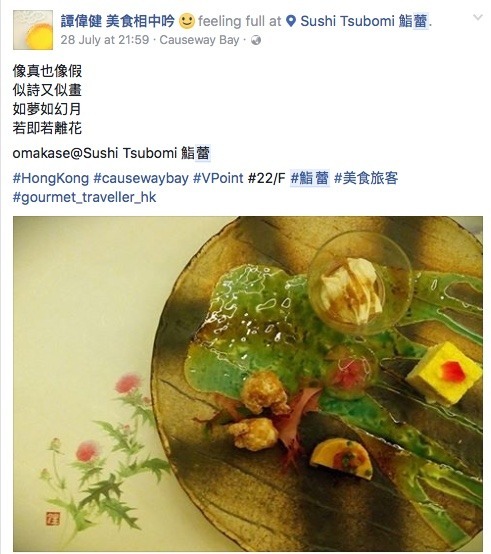 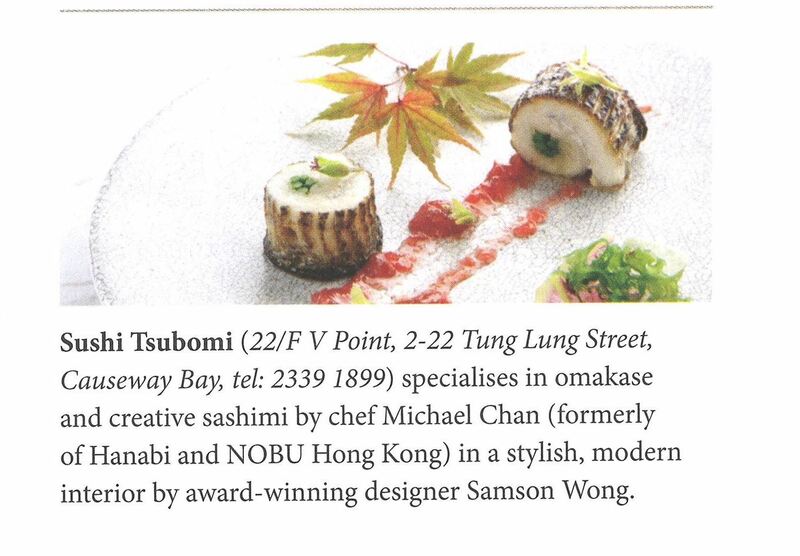 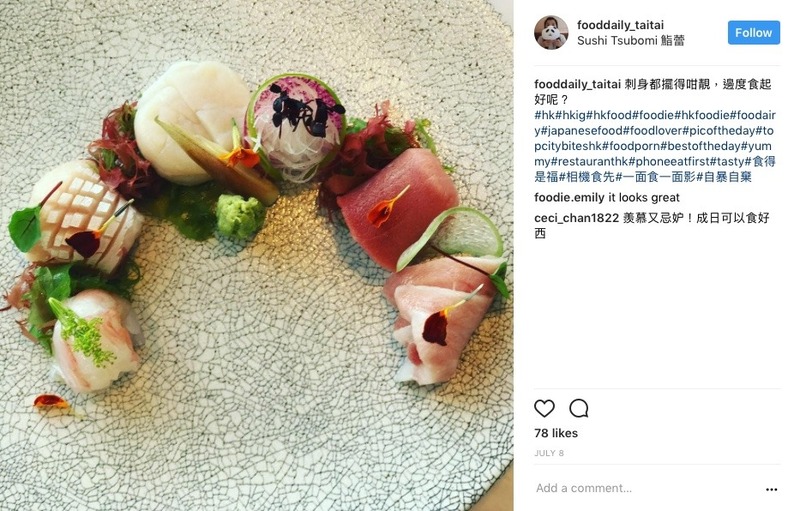 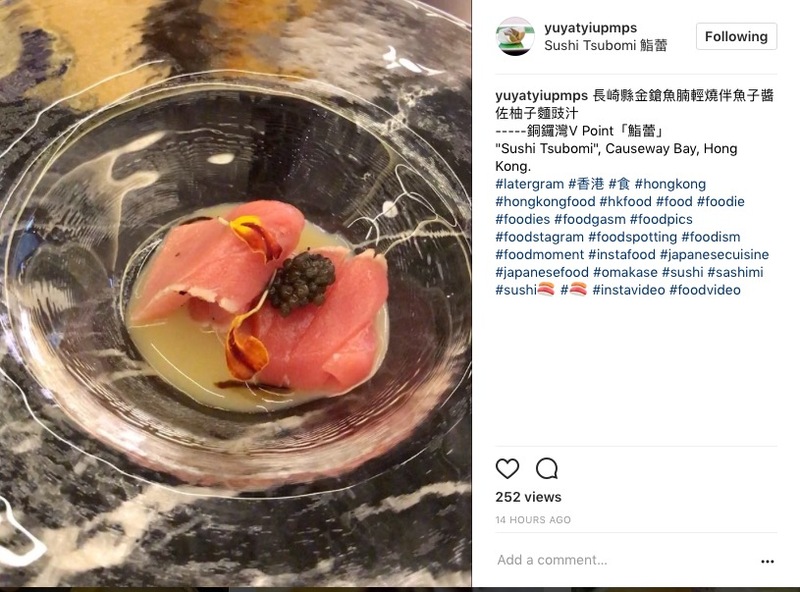 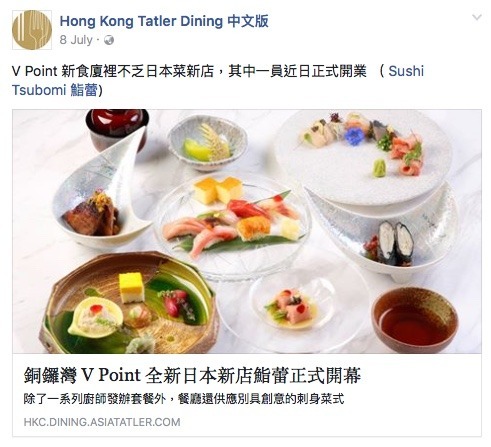 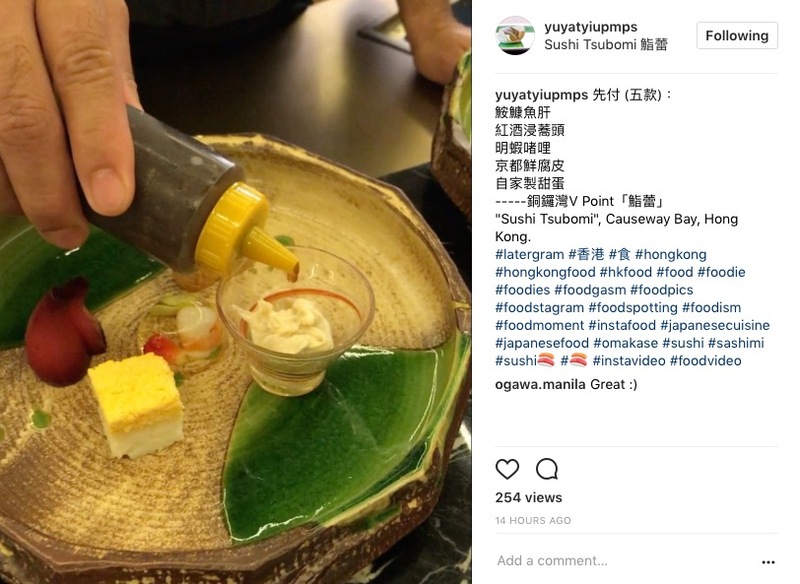 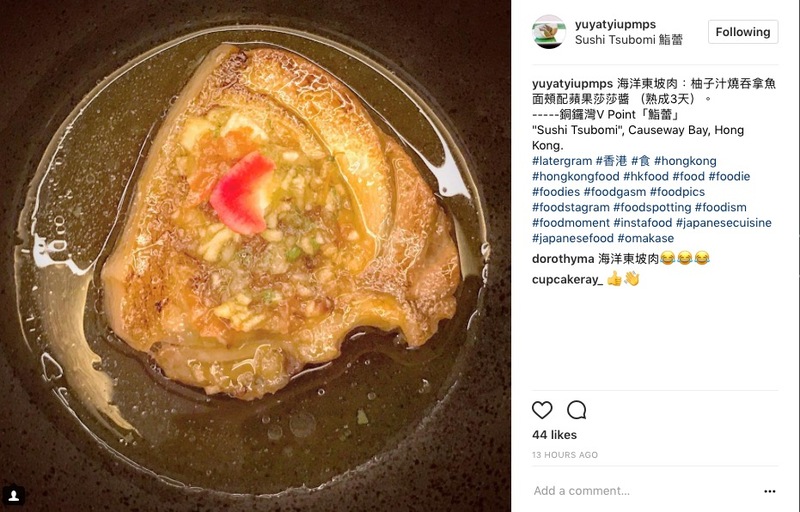 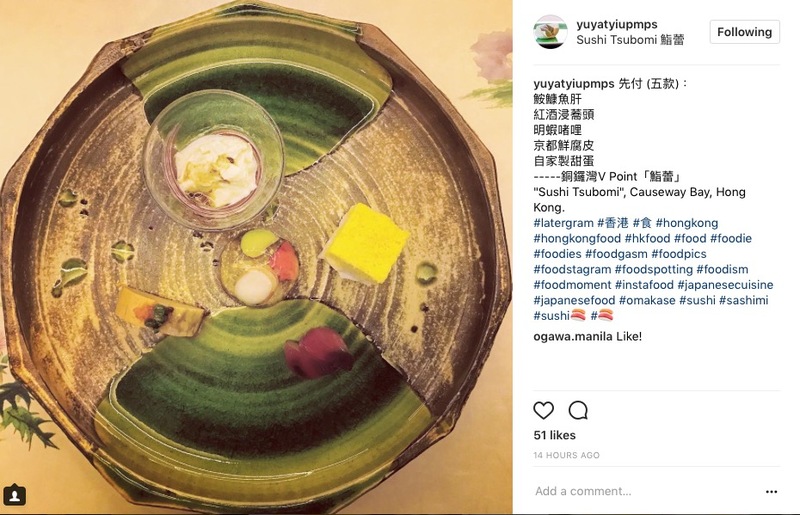 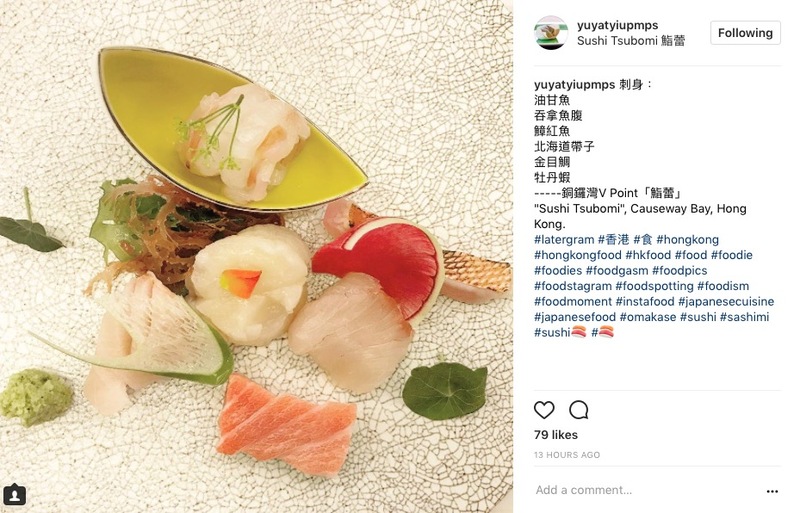 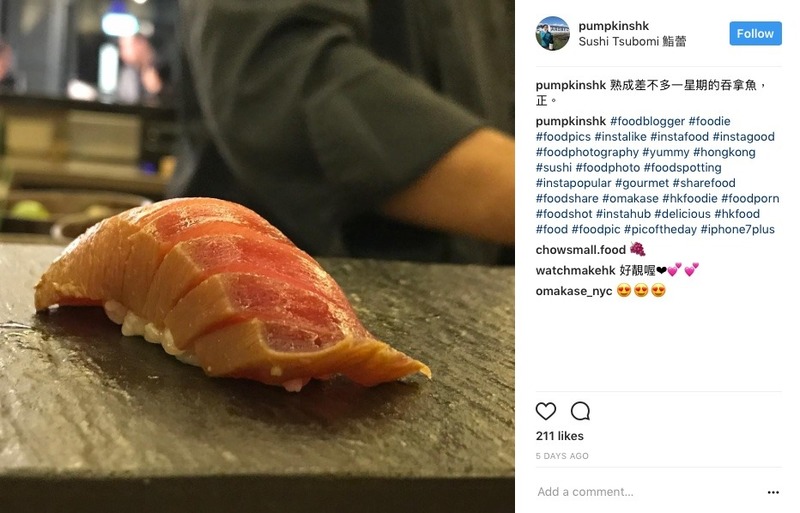 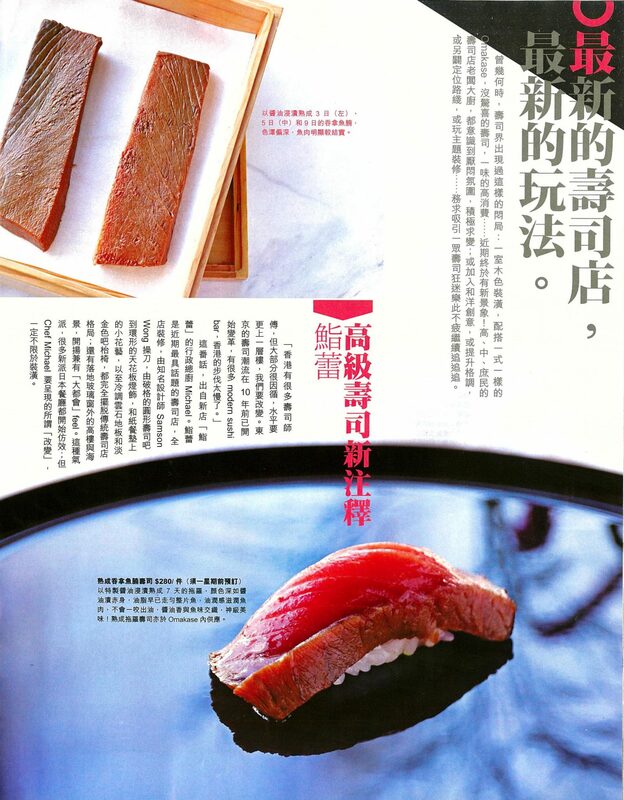 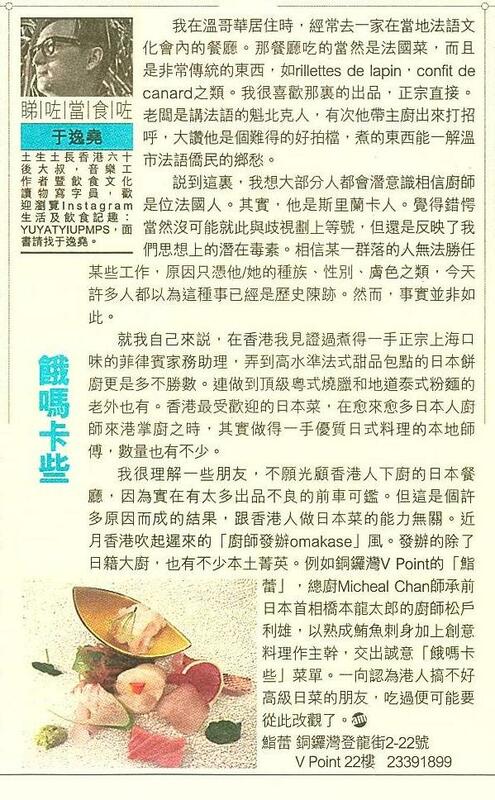 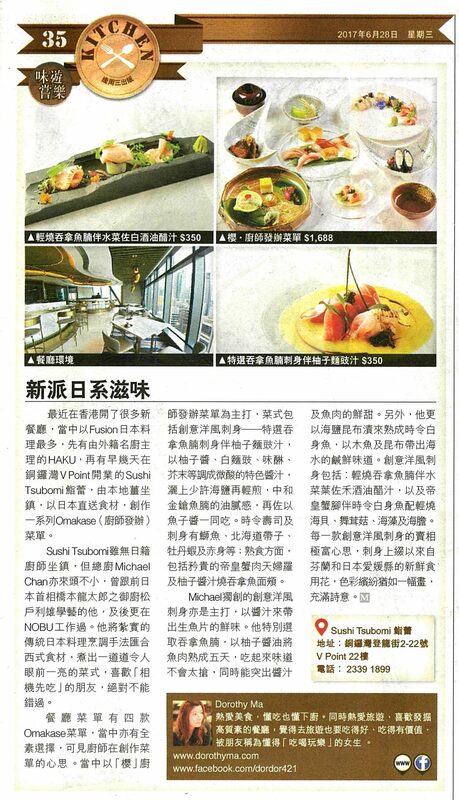 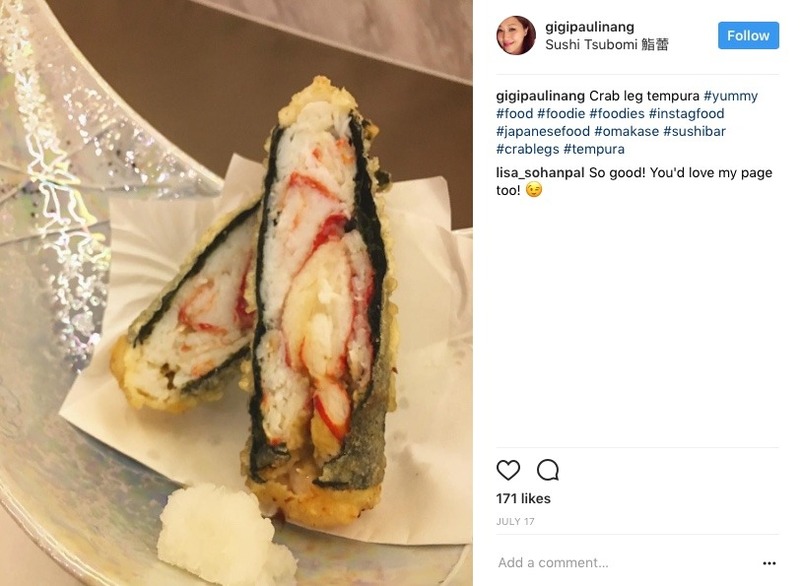 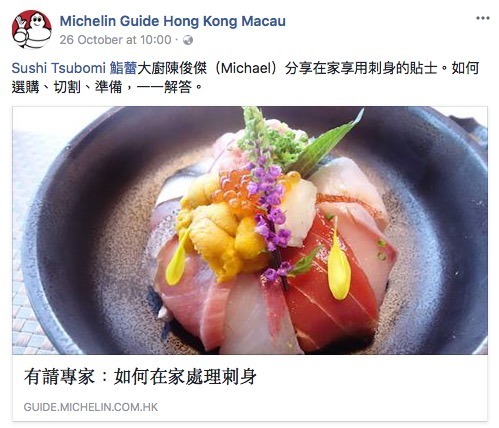 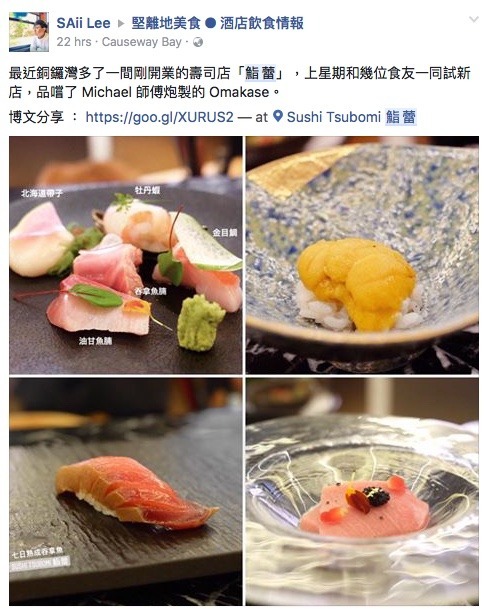 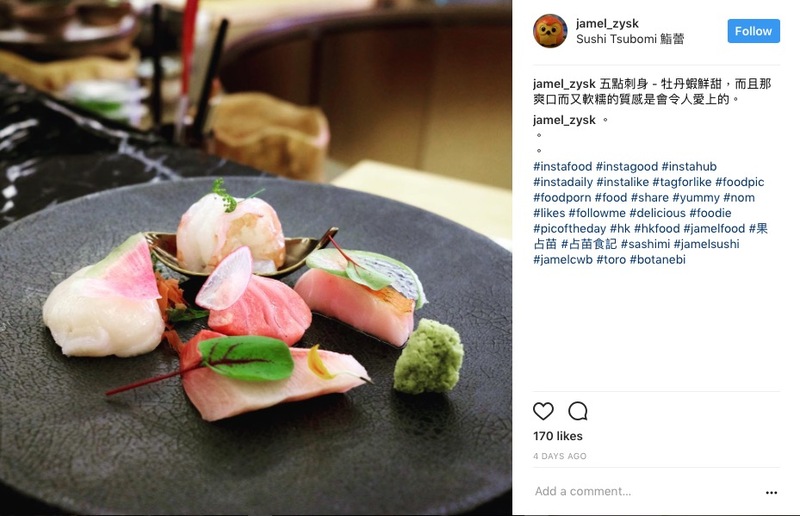 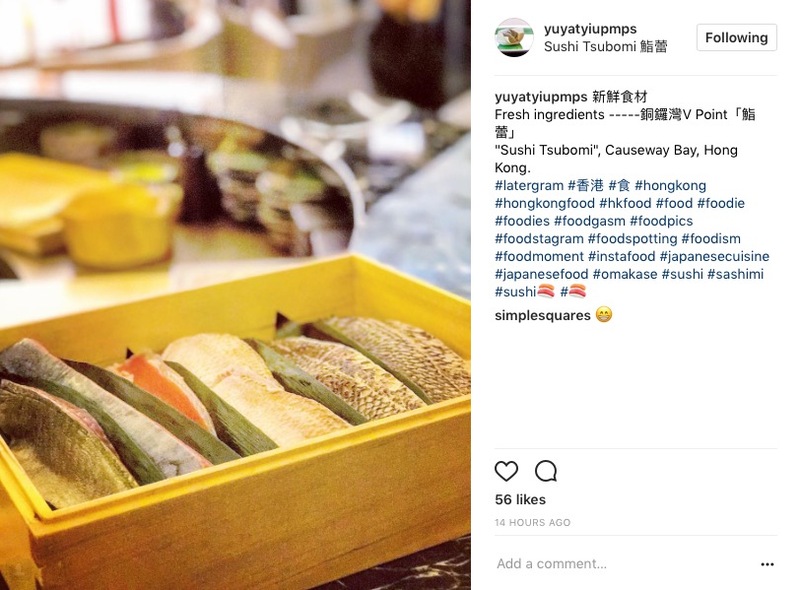 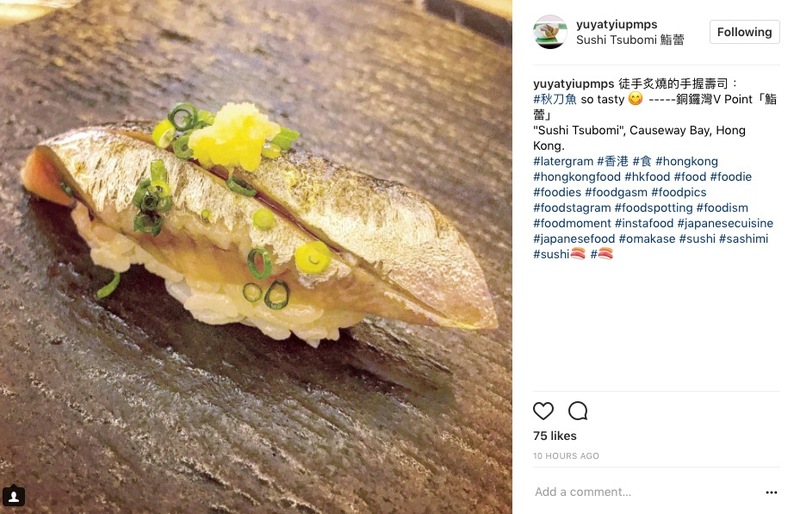 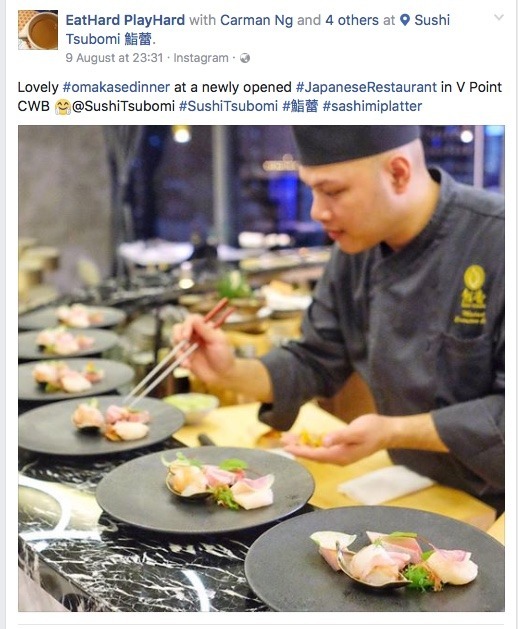 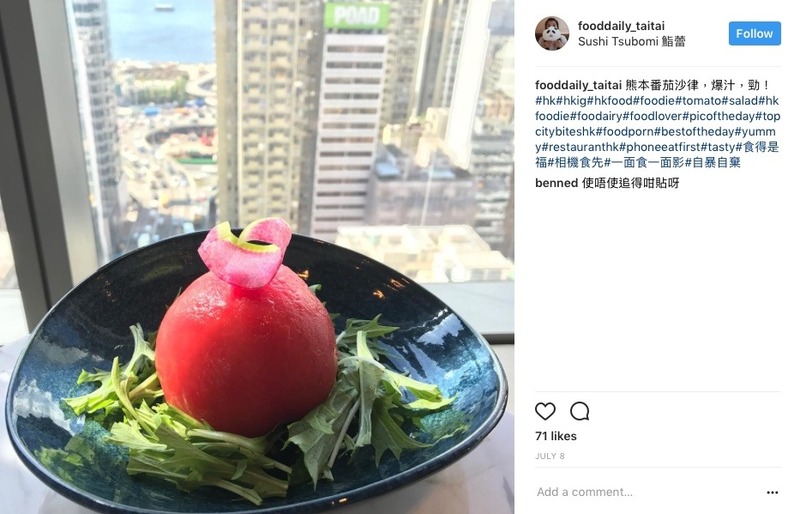 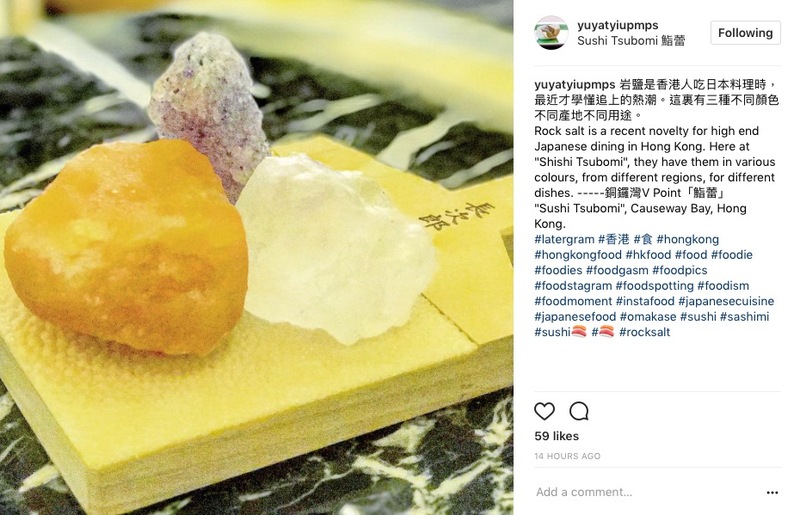 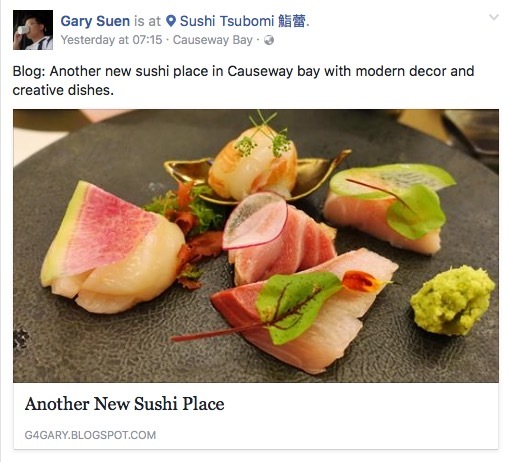 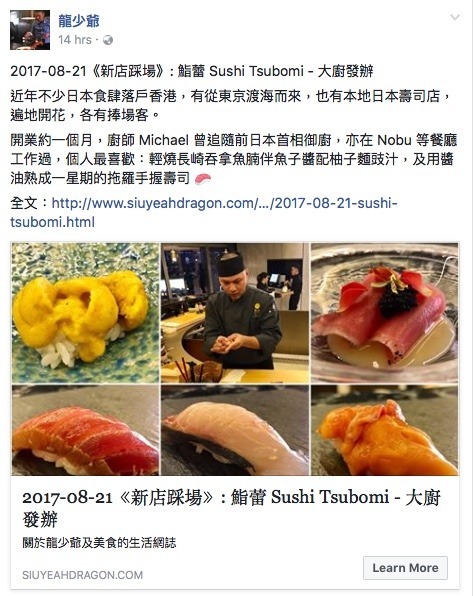 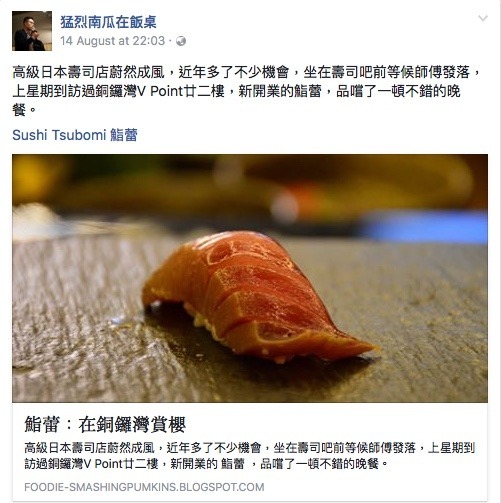 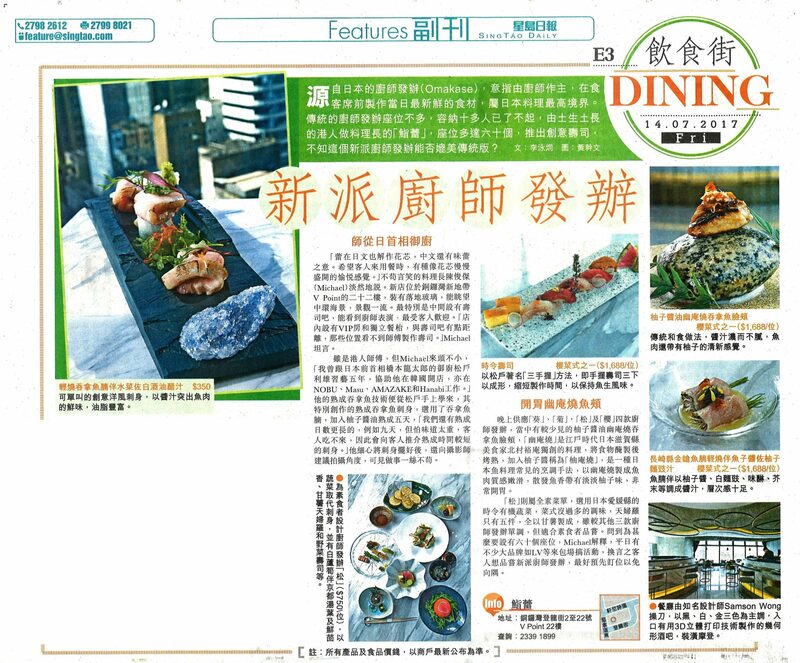 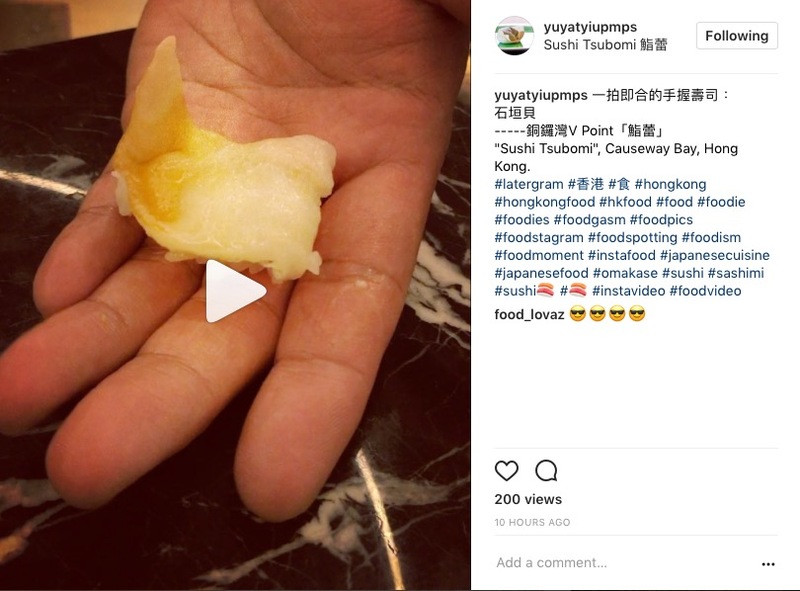 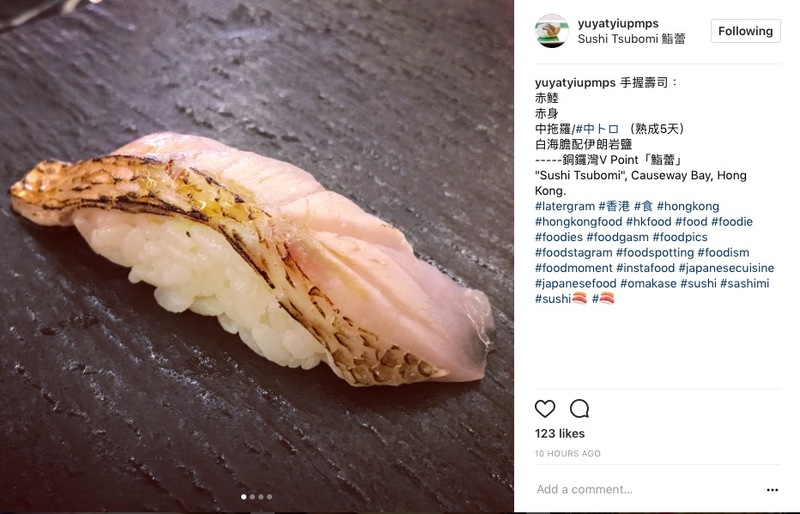 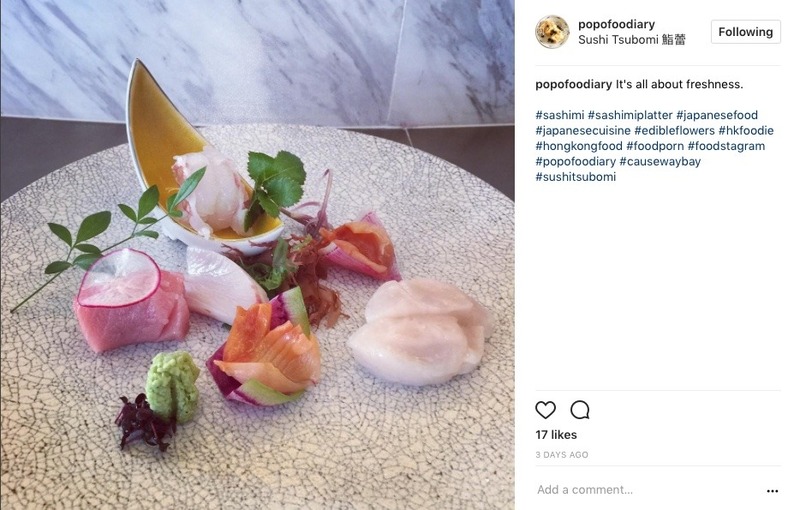 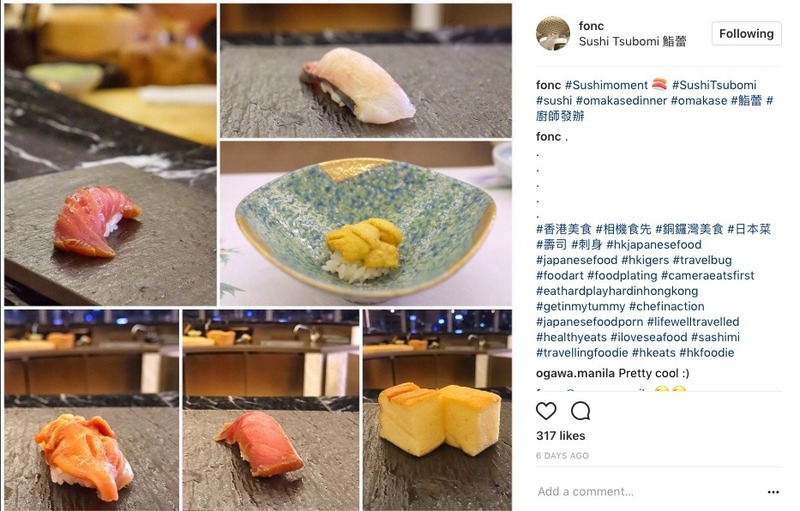 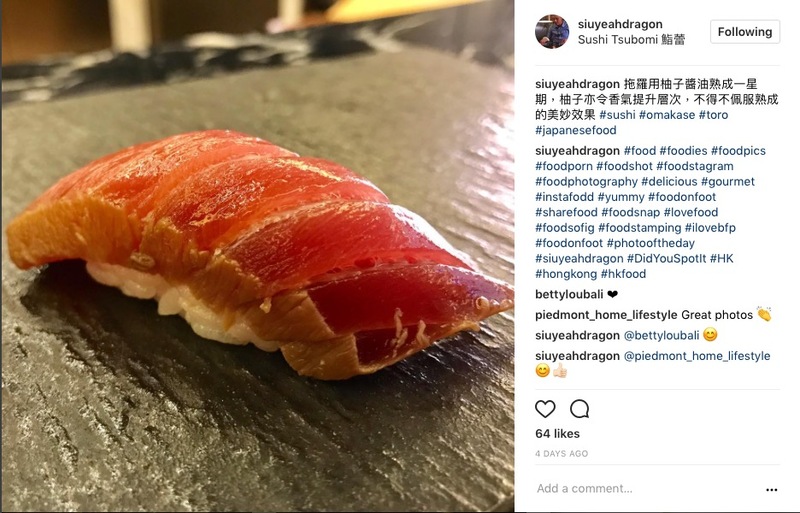 Sushi Tsubomi was opened in June 2017 and located in the up and coming dining spot “V Point” in Causeway Bay. 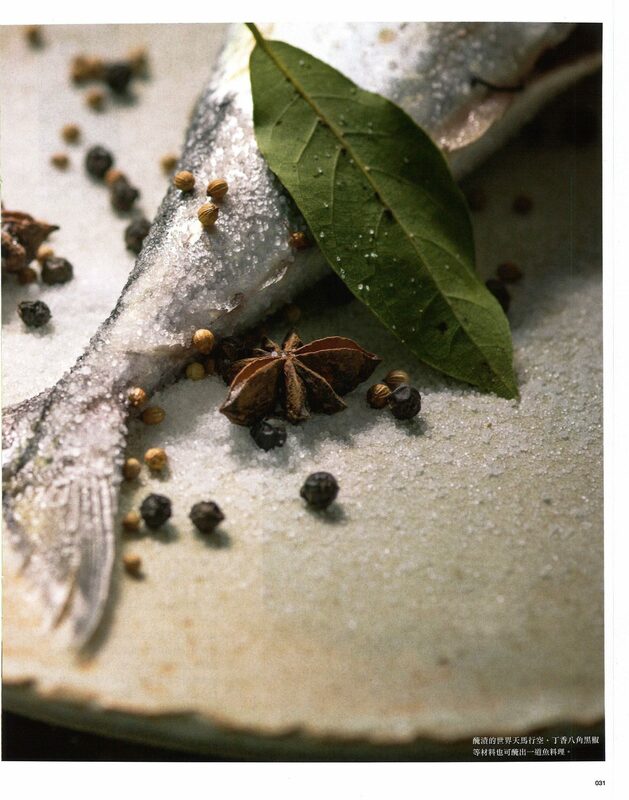 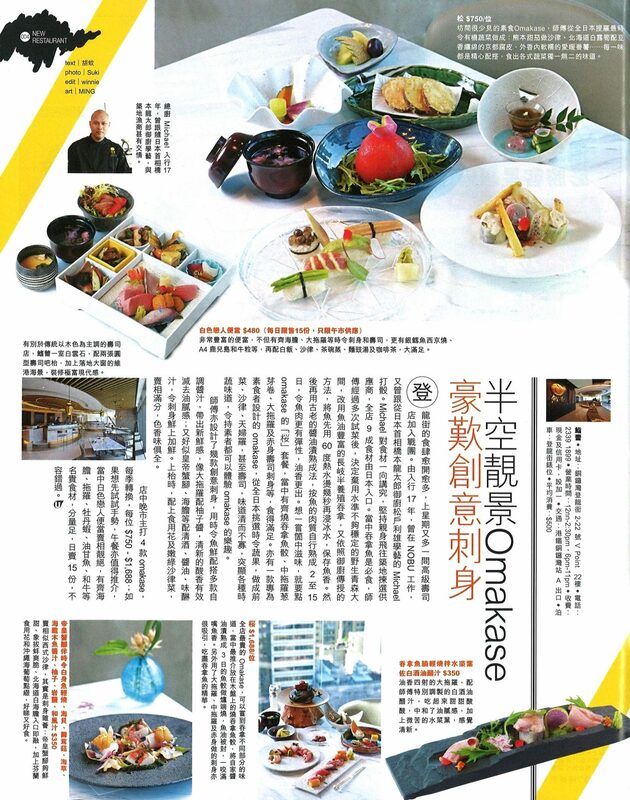 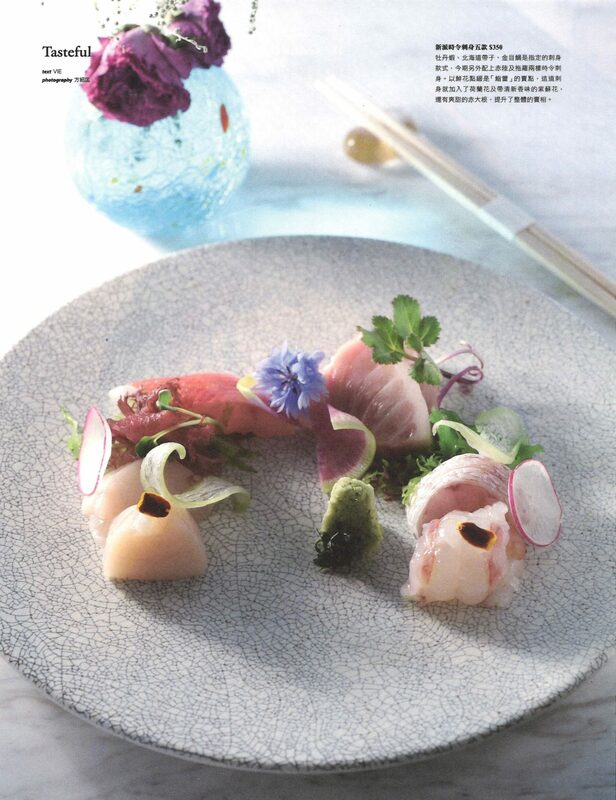 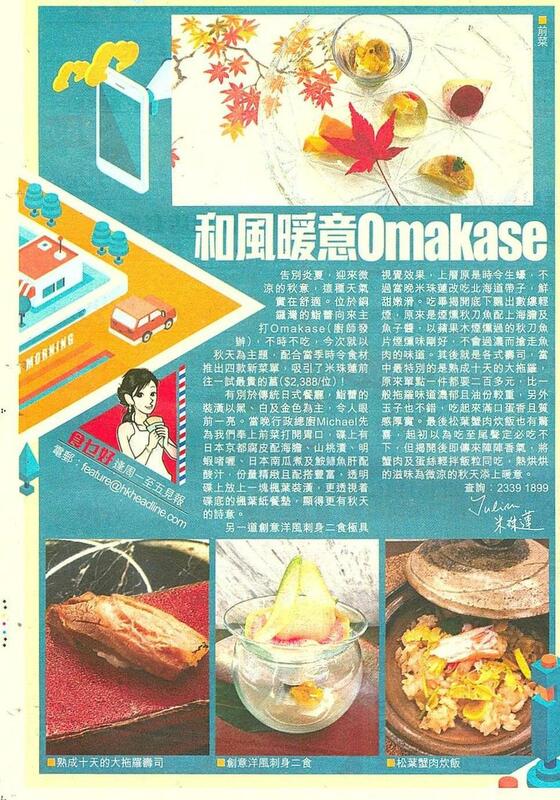 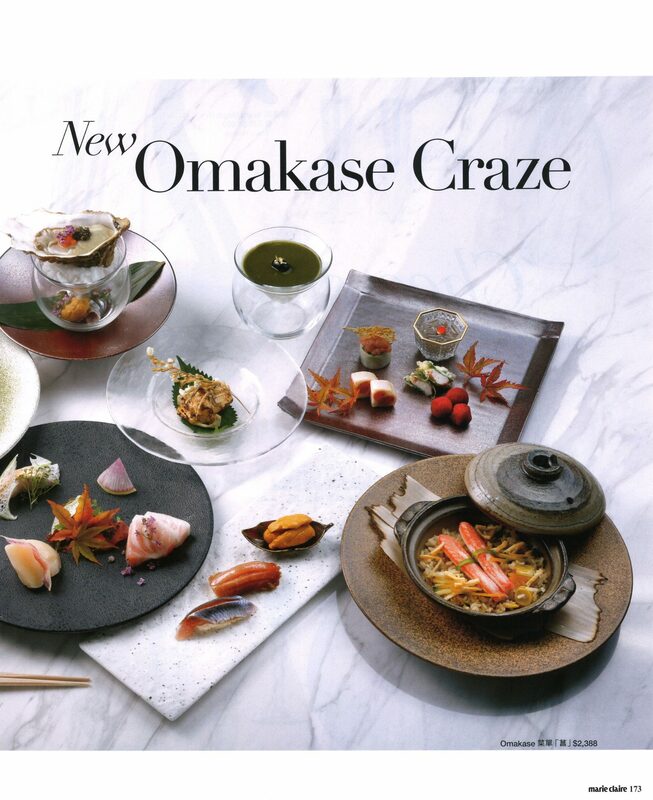 The restaurant specialises in Omakase, offers guests an exquisite dining experience. 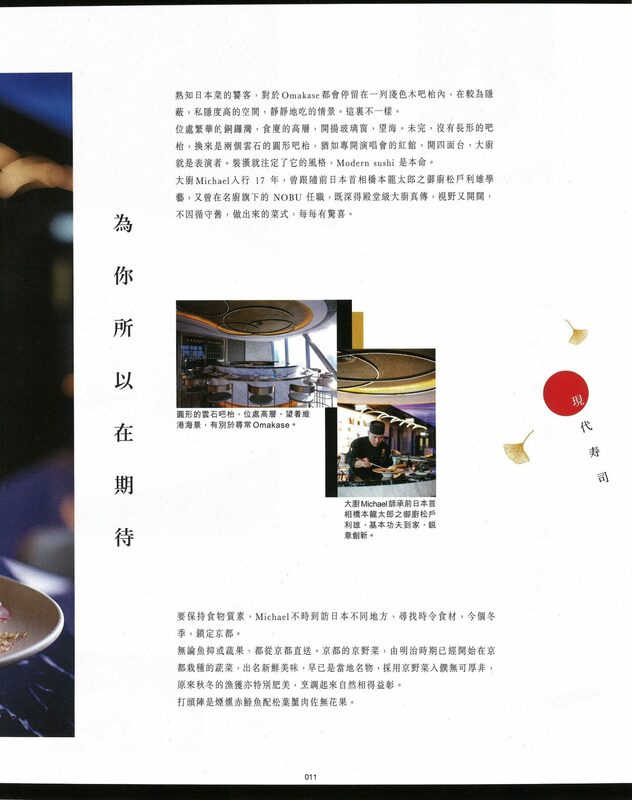 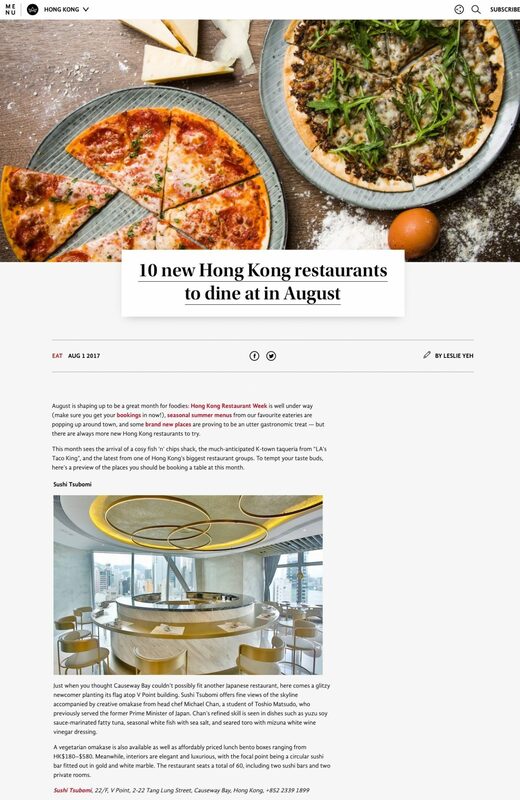 The restaurant is designed by the awarding winning interior designer, Mr Samson Wong, the decoration colour mainly in black, white and gold, from the moment the guests enter the stylish restaurant, they are taken on a journey of modern sophistication. 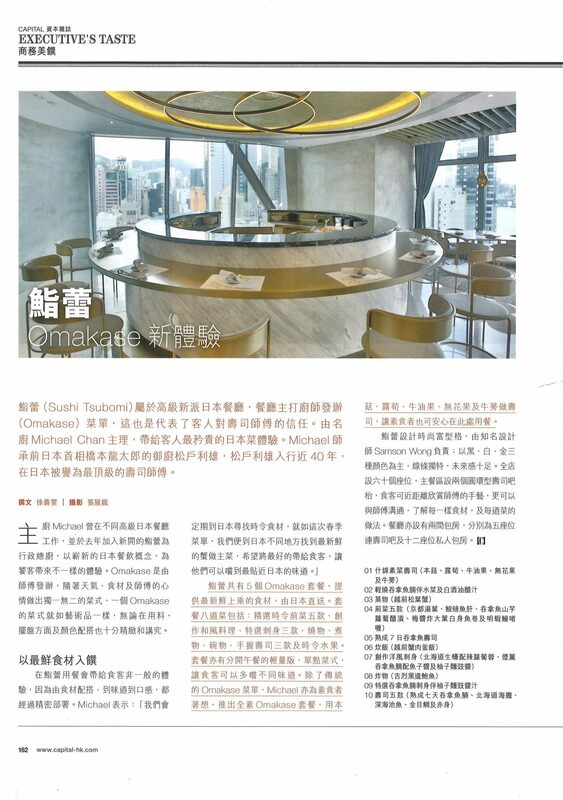 An eye-catching geometry-shaped bar created in 3D stereoscopic is at the reception. 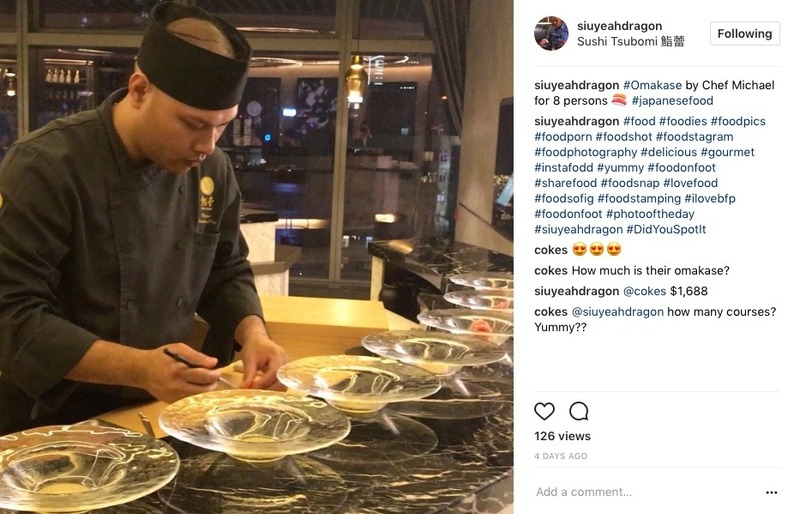 A total of 60 seats in the restaurant, two ring-shaped sushi bars are located in the main dining area, guests can observe as the chef crafts your dish. 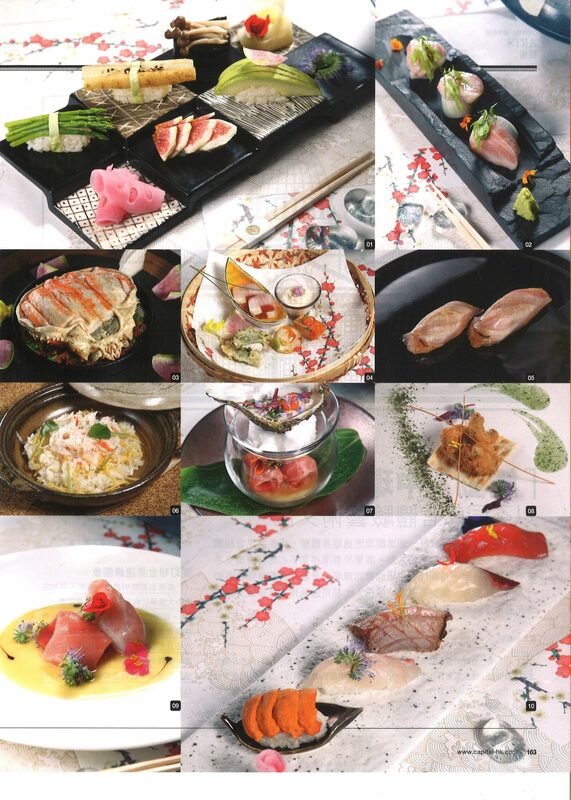 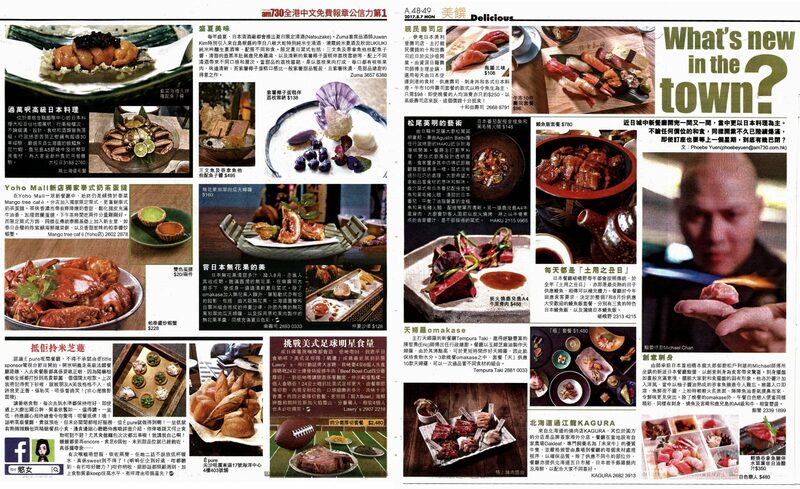 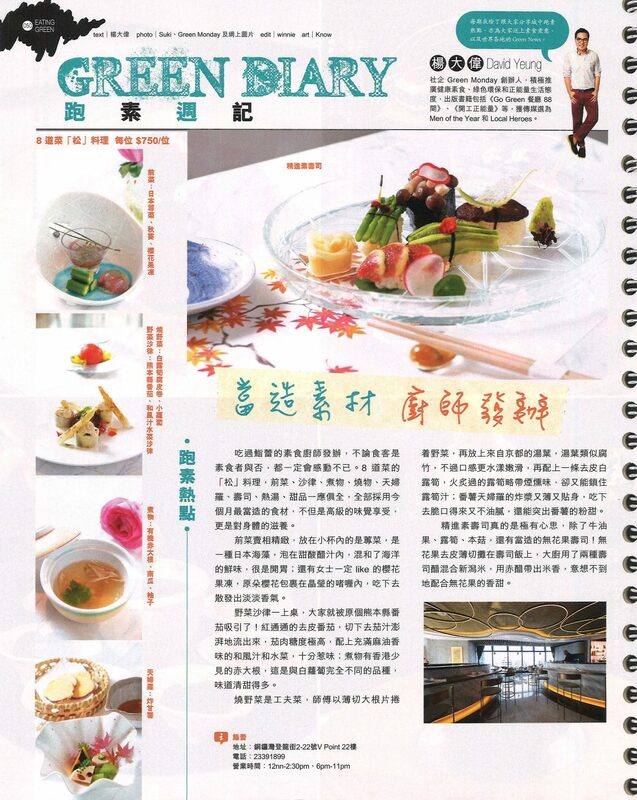 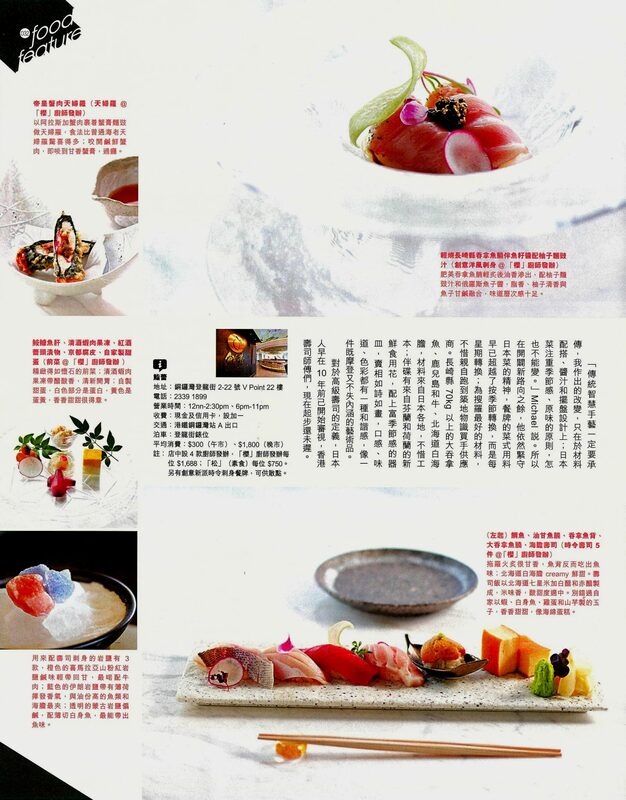 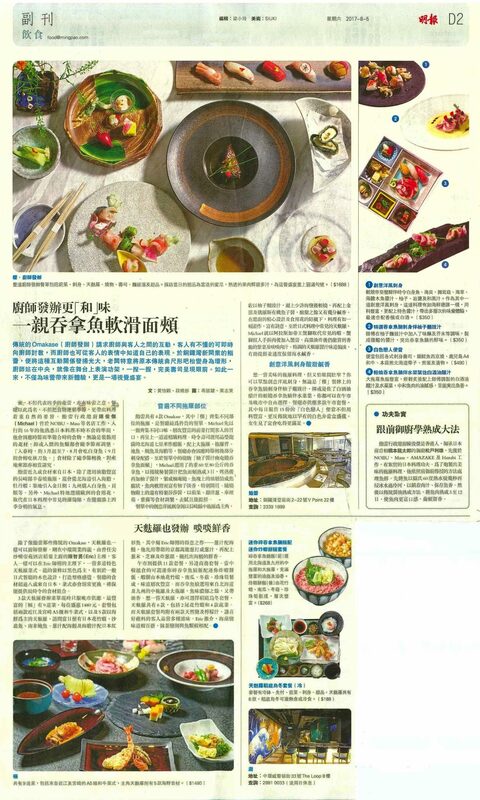 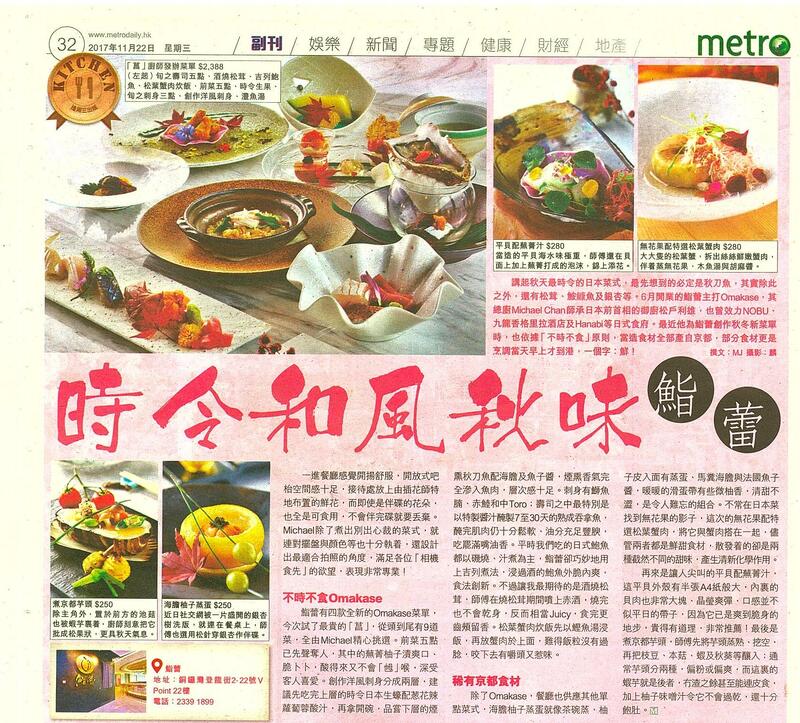 The restaurant also has two private rooms, a 5-seated private room with a sushi bar and a 12-seated private room. 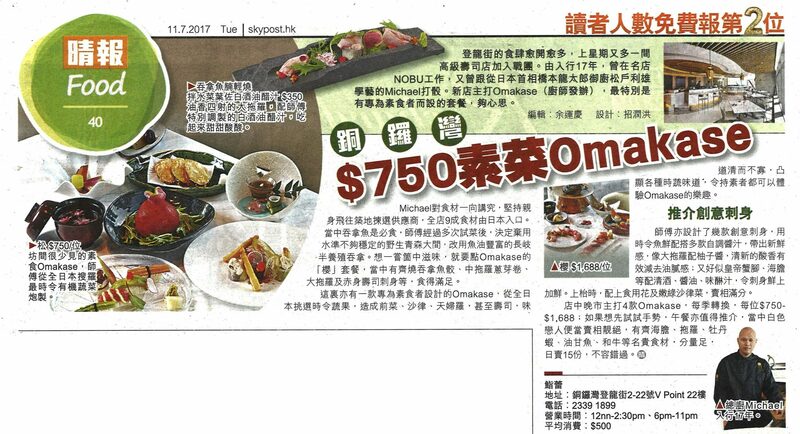 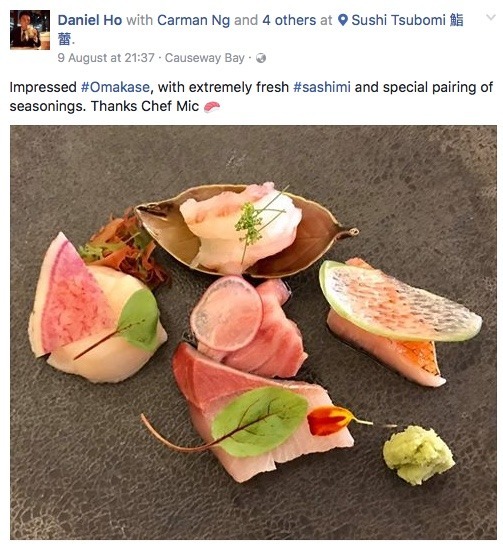 Chef Michael has been learning from Mr Toshio Matsudo who was the chef of former Japanese Prime Minister Mr Hashimoto Ryutaro. 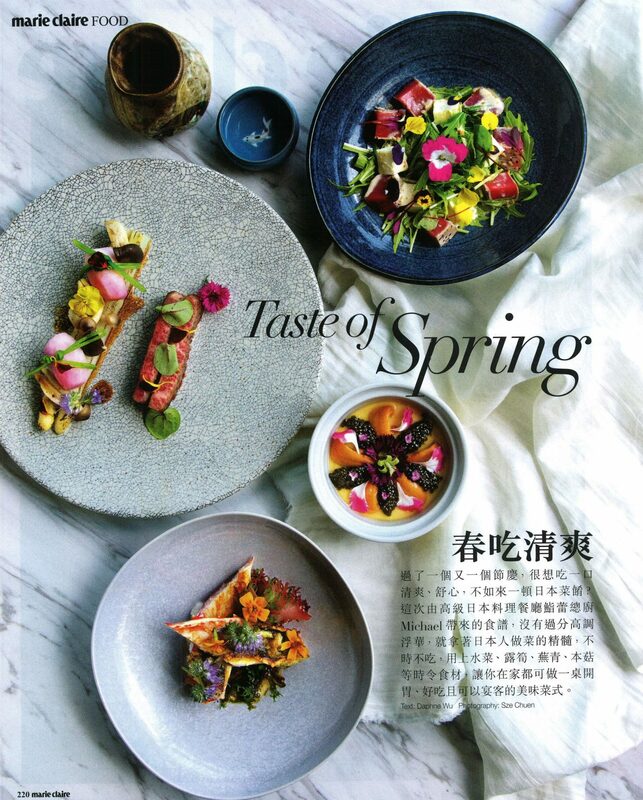 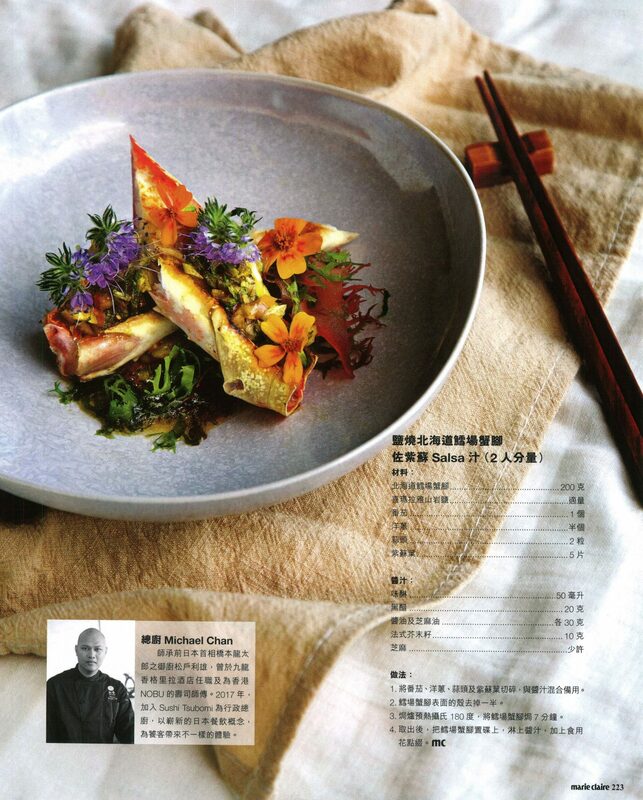 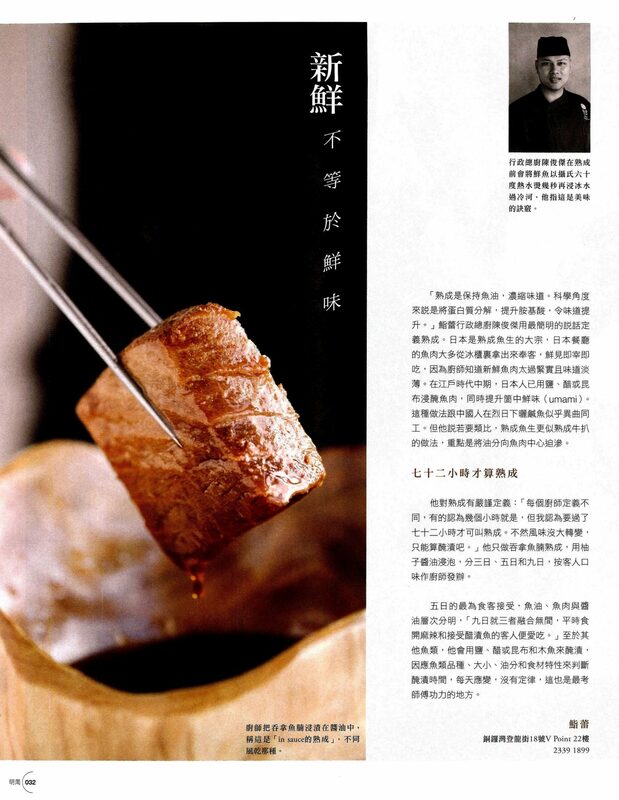 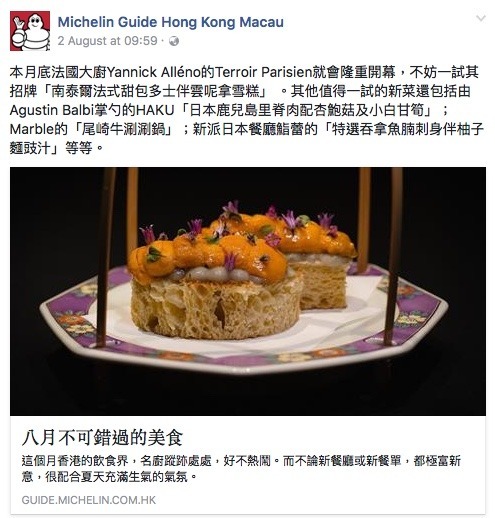 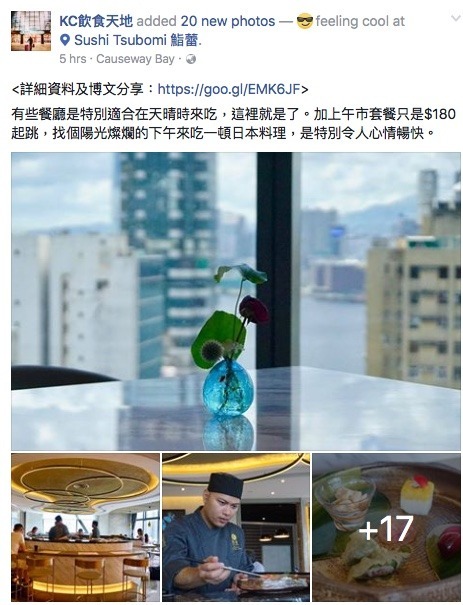 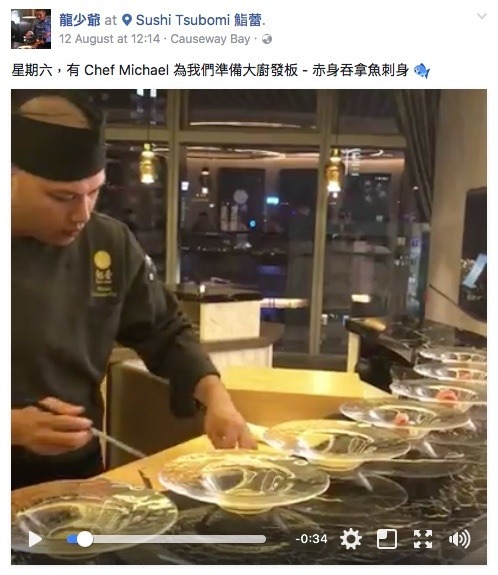 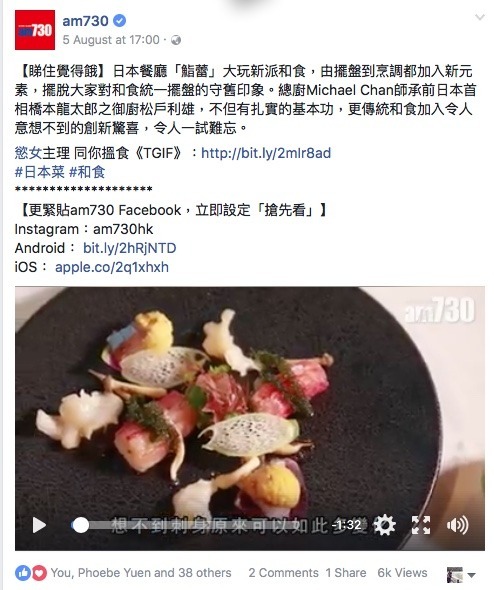 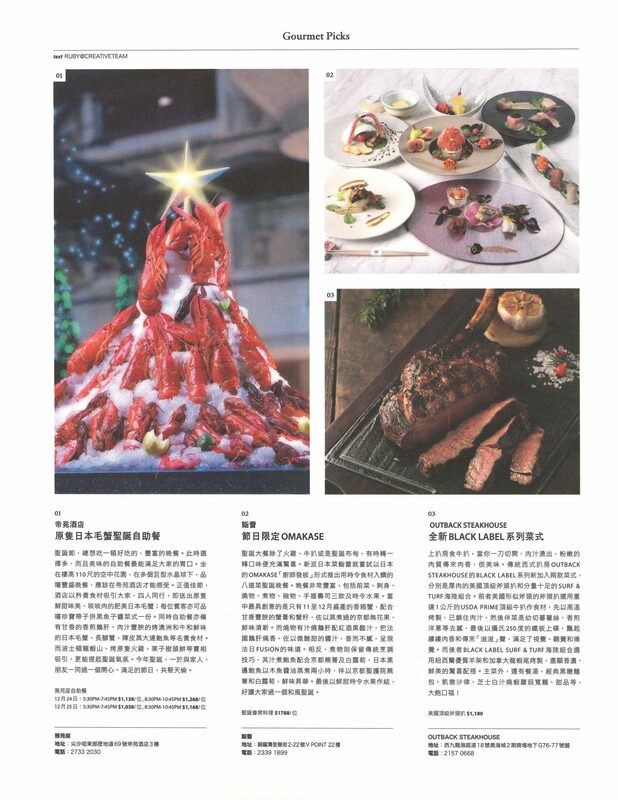 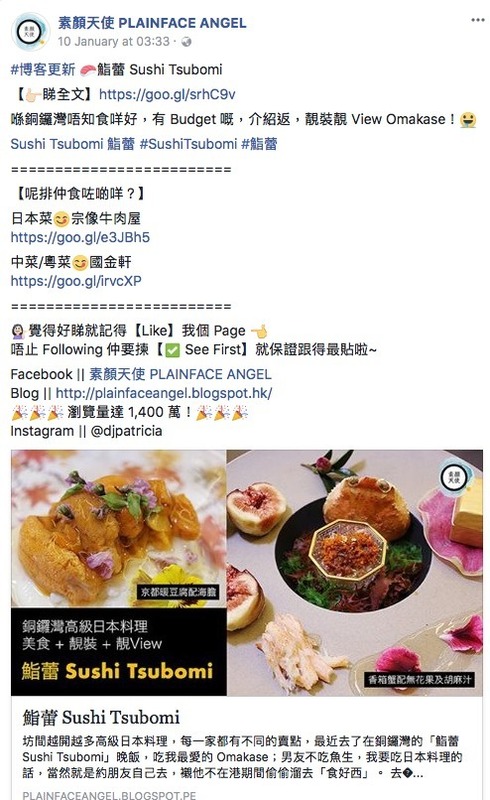 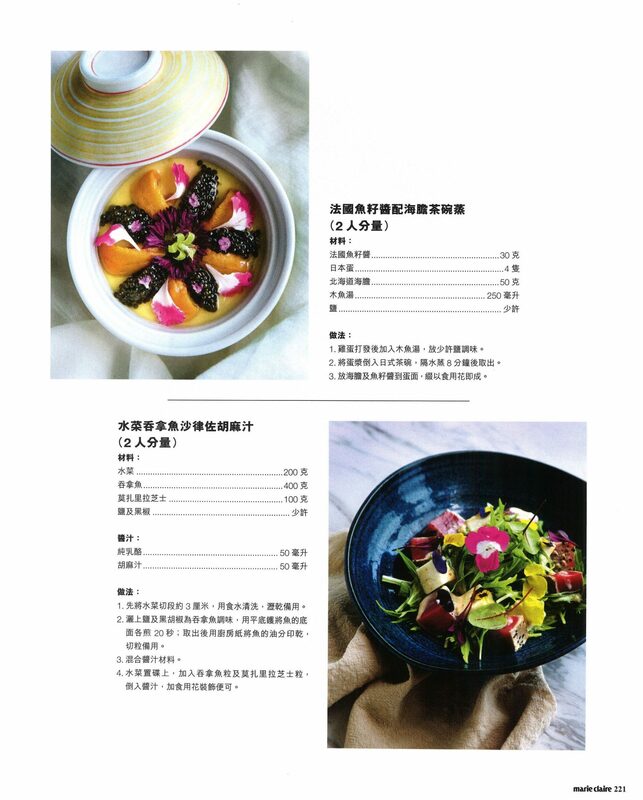 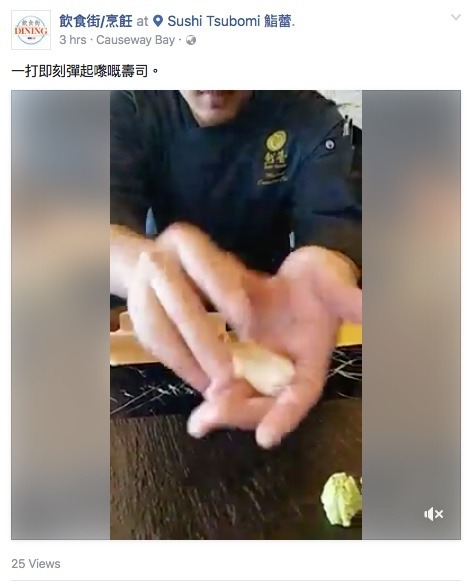 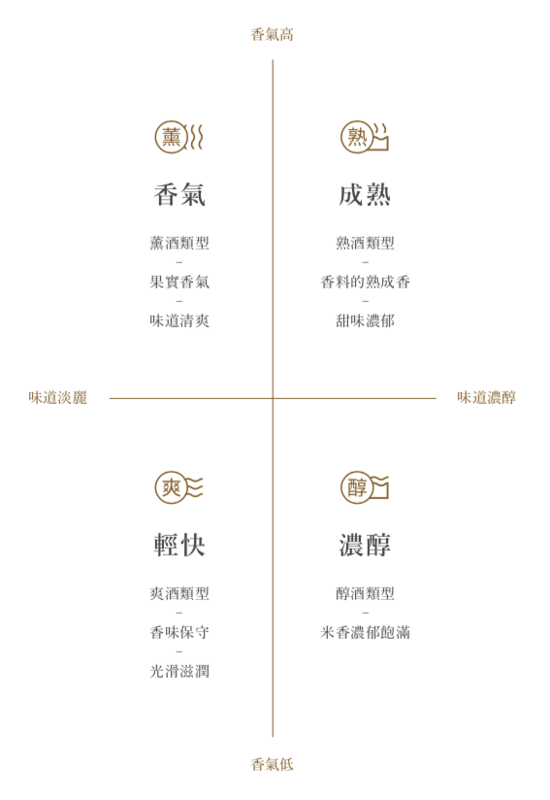 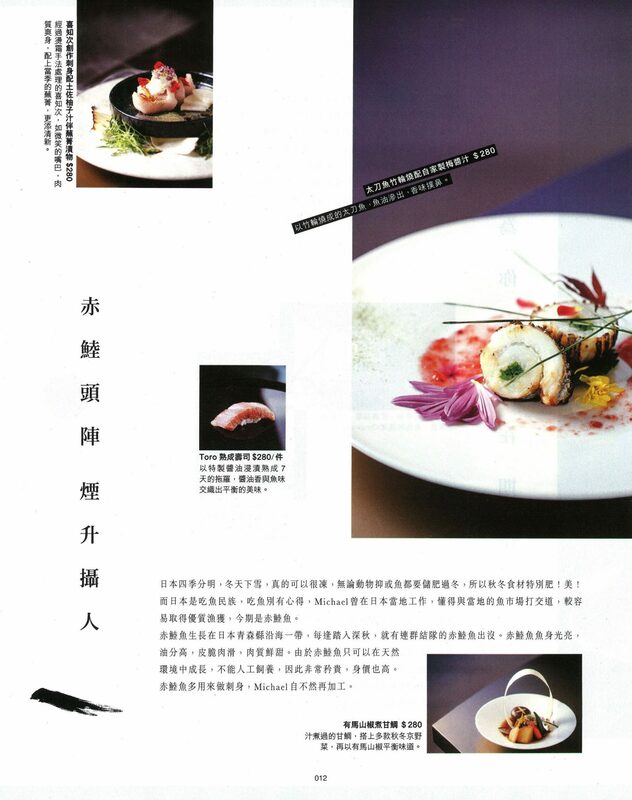 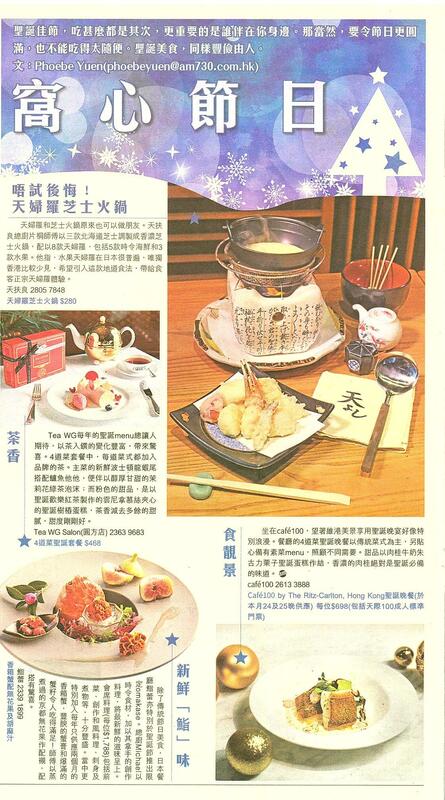 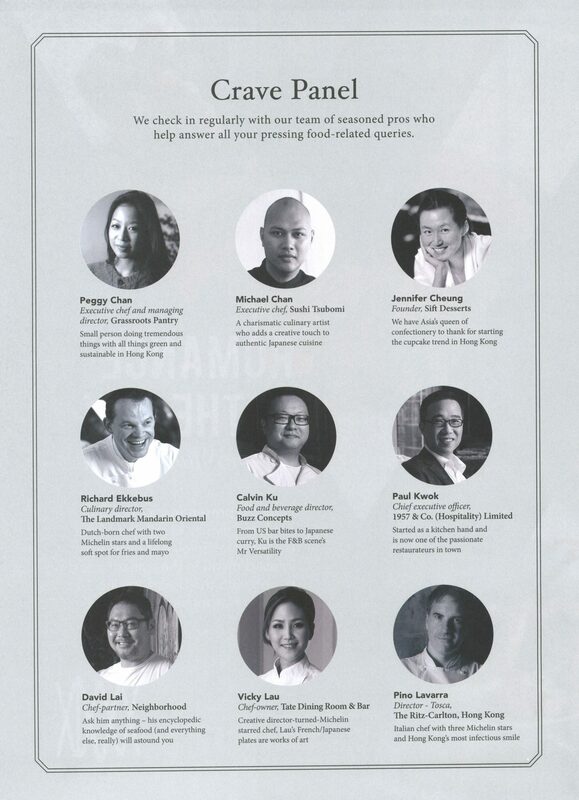 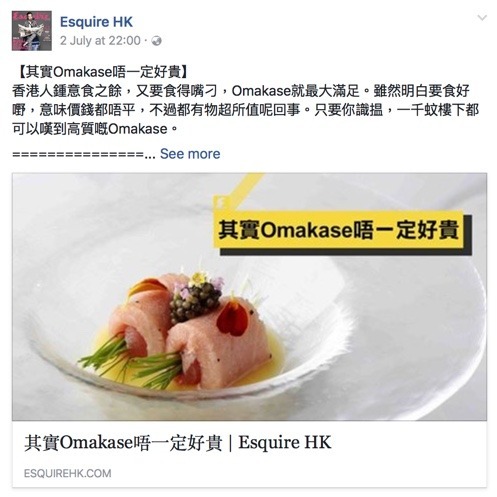 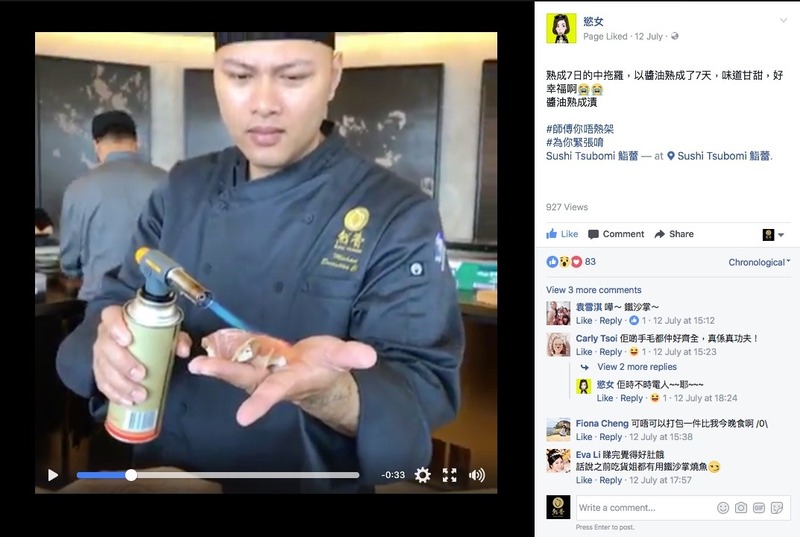 He worked for Kowloon Shangri-La, and NOBU Hong Kong. 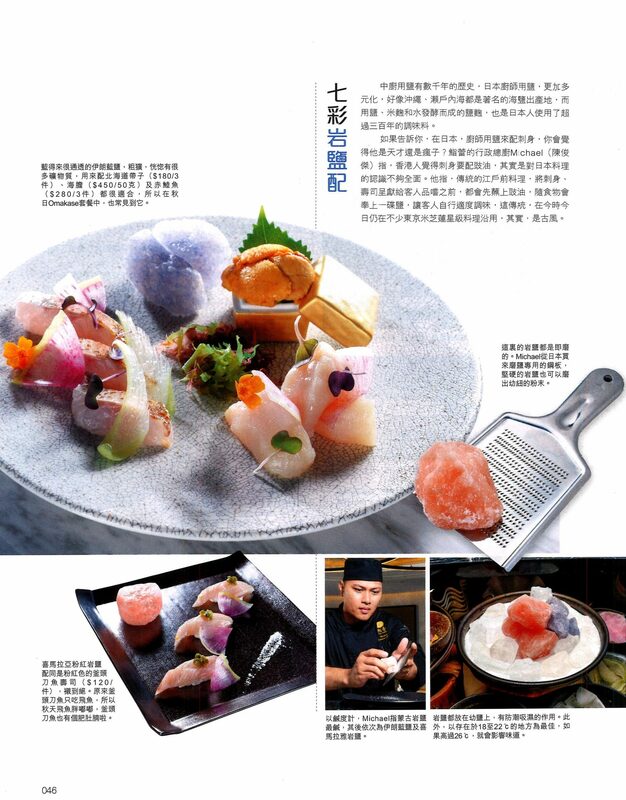 In 2013, he joined Privé Group and took up the position of head chef and menu designer for Masu and AMAZAKE respectively. 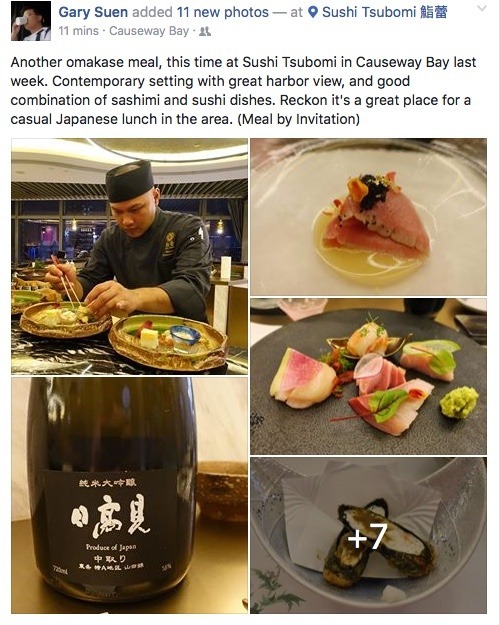 He was the head chef at Hanabi, a luxury Japanese restaurant. 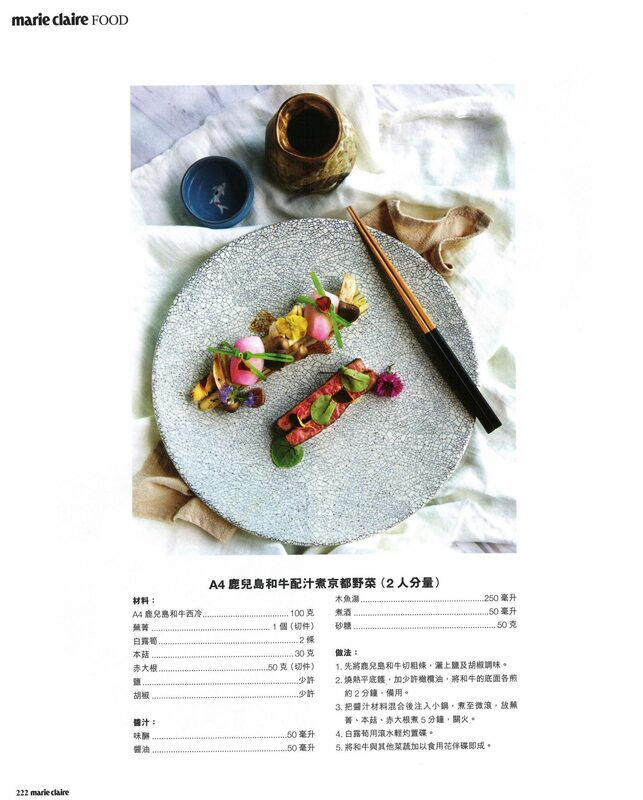 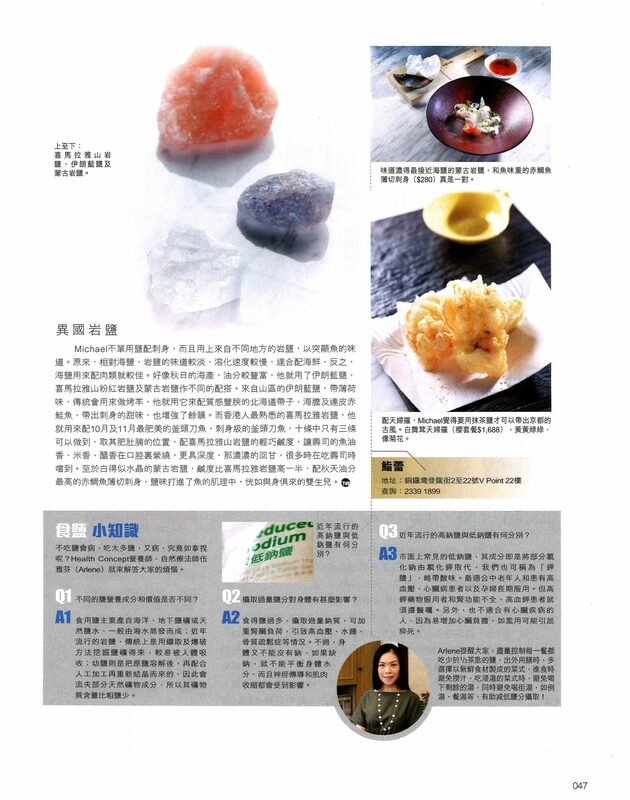 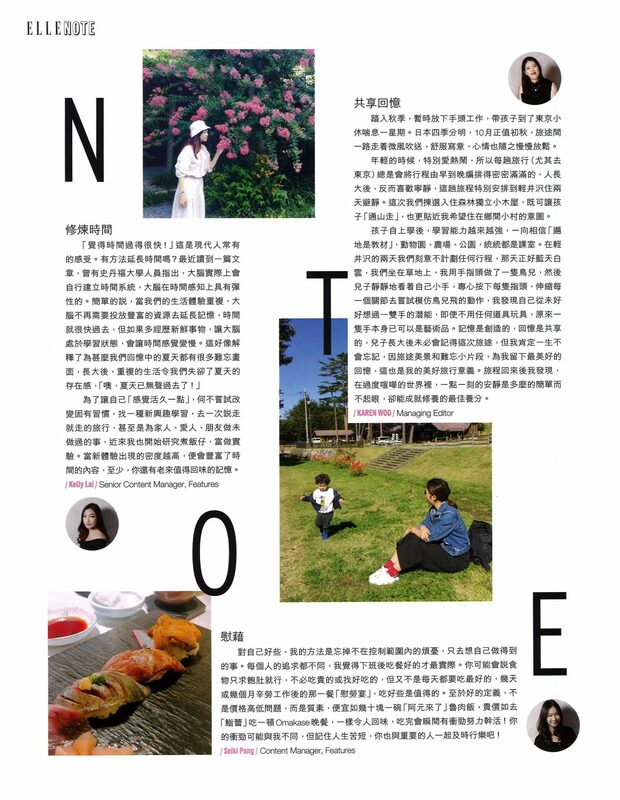 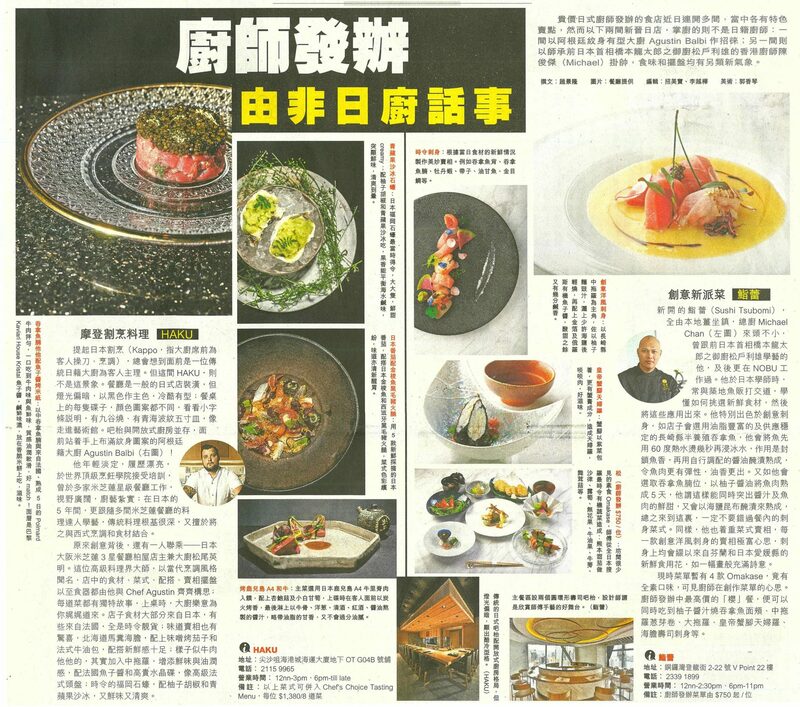 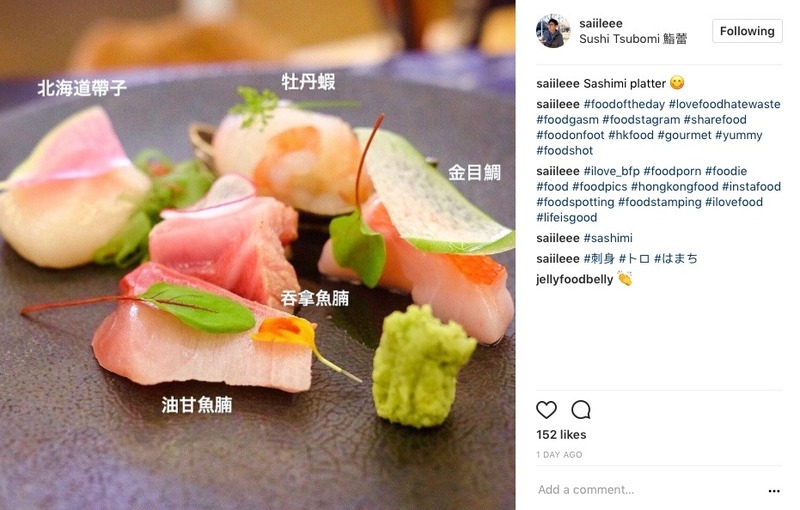 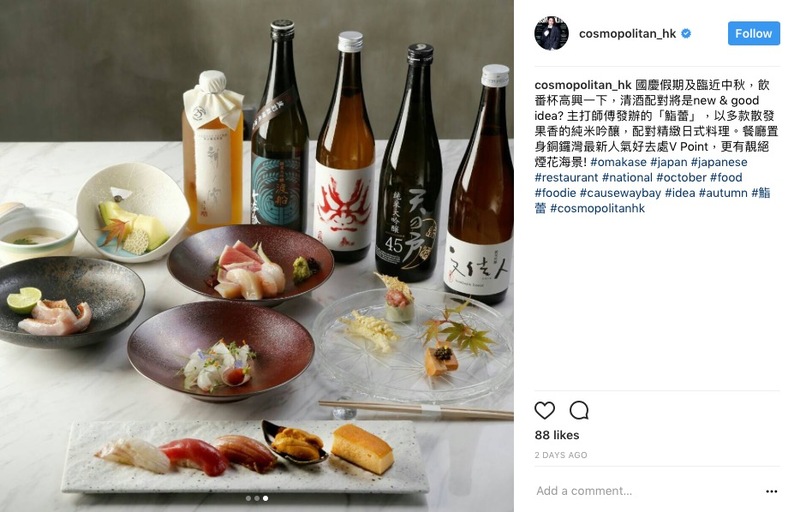 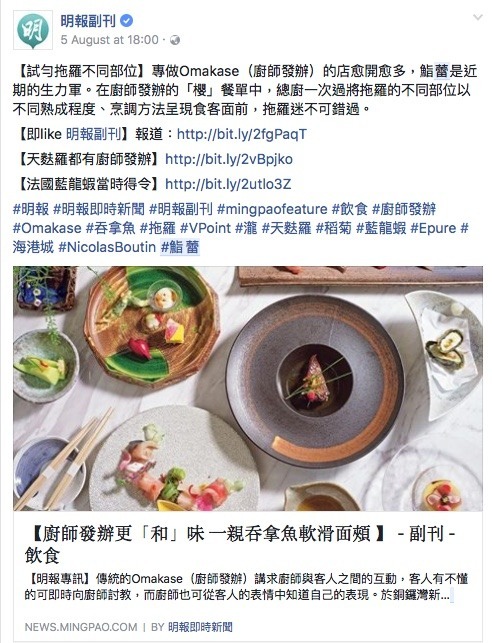 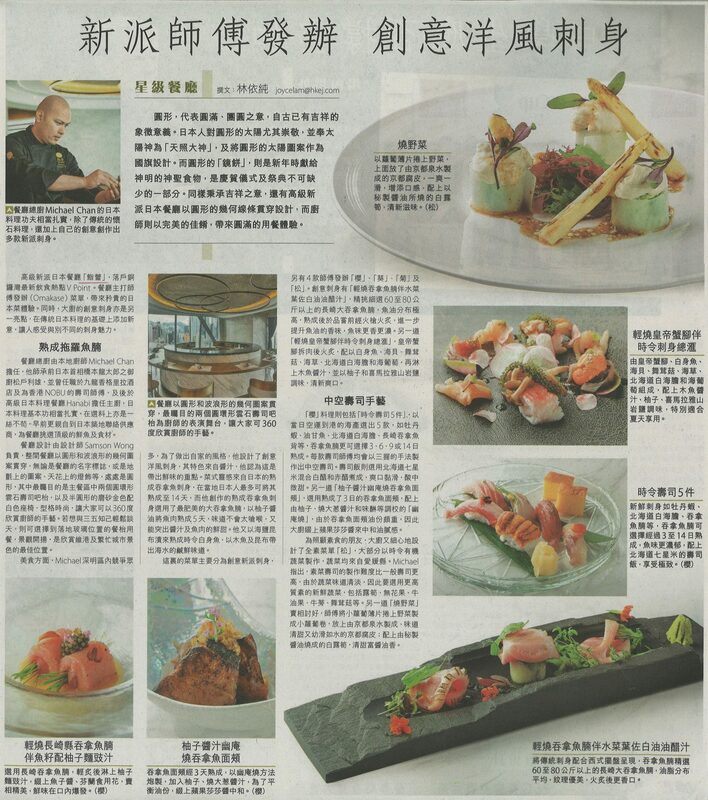 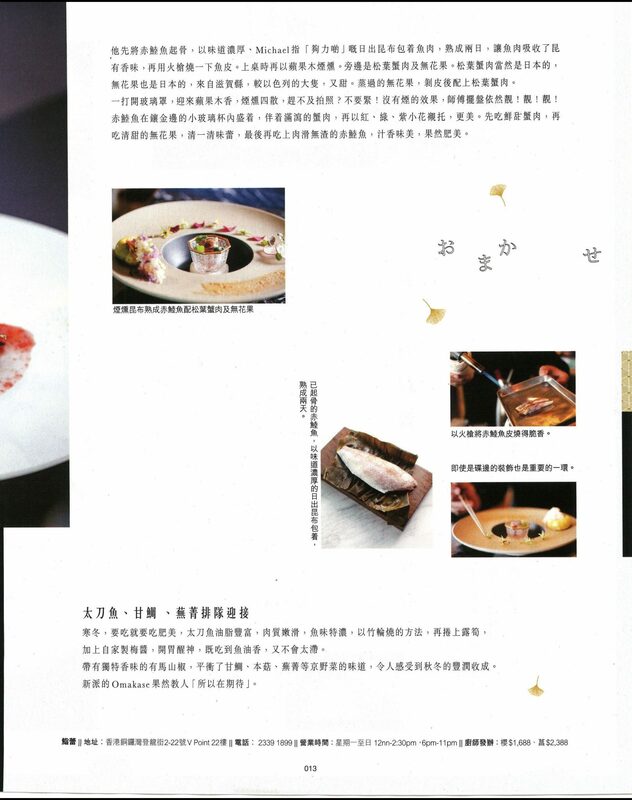 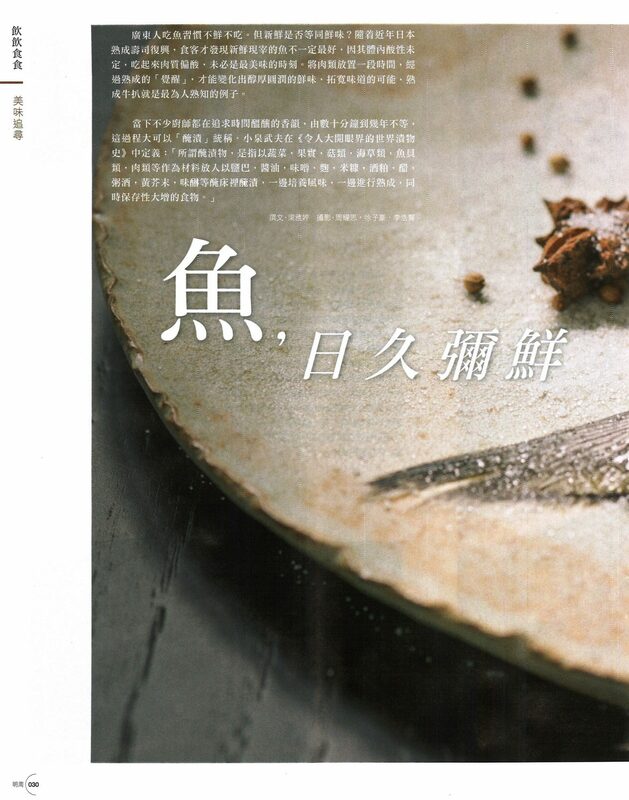 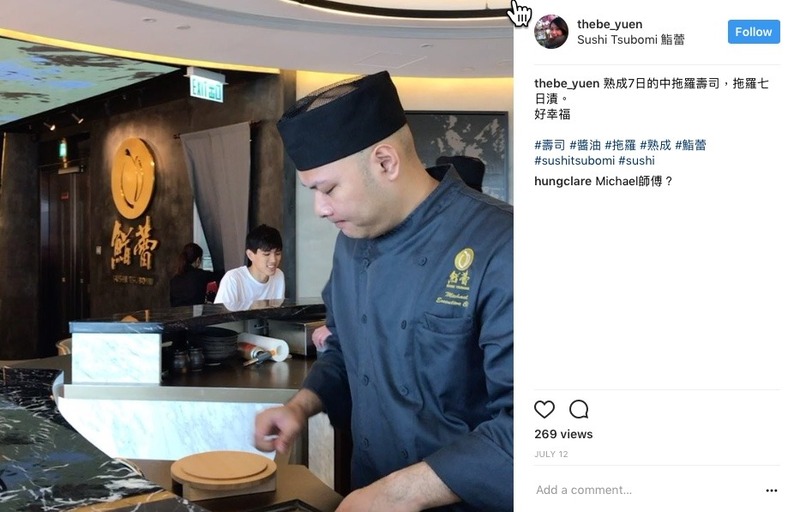 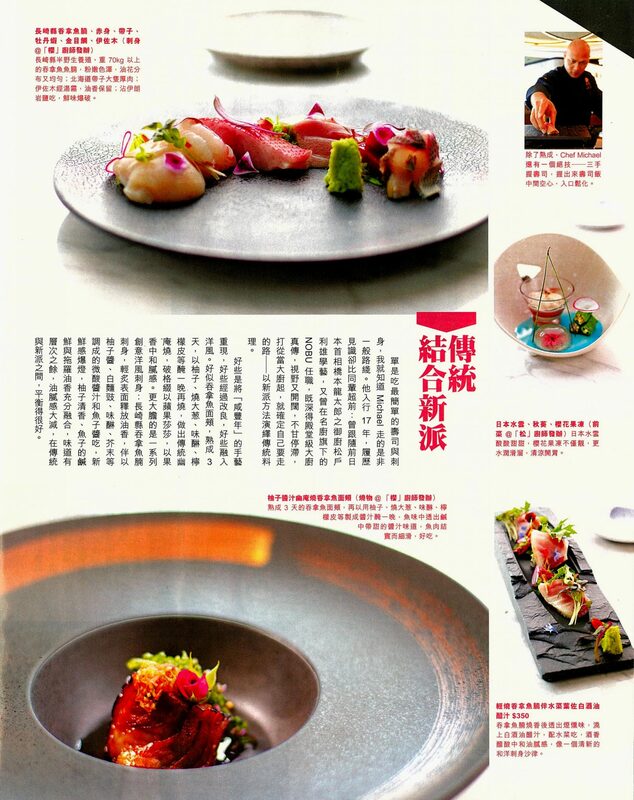 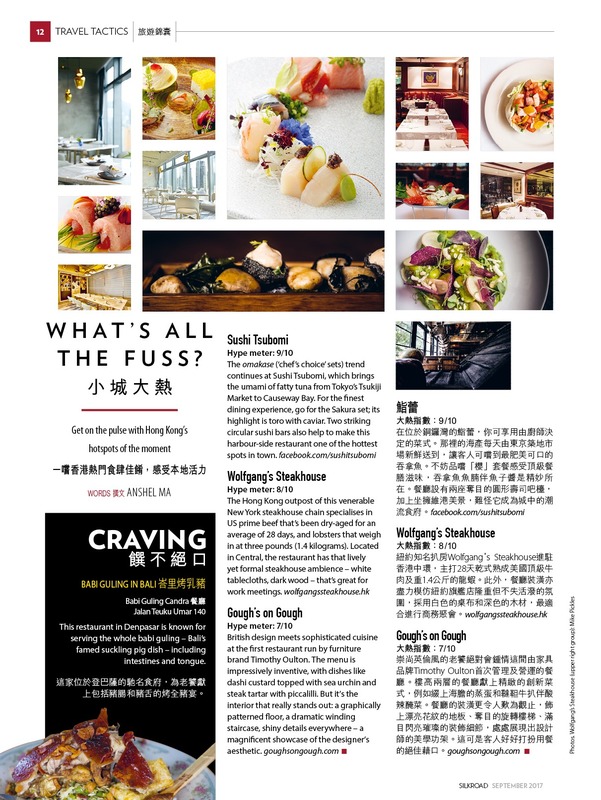 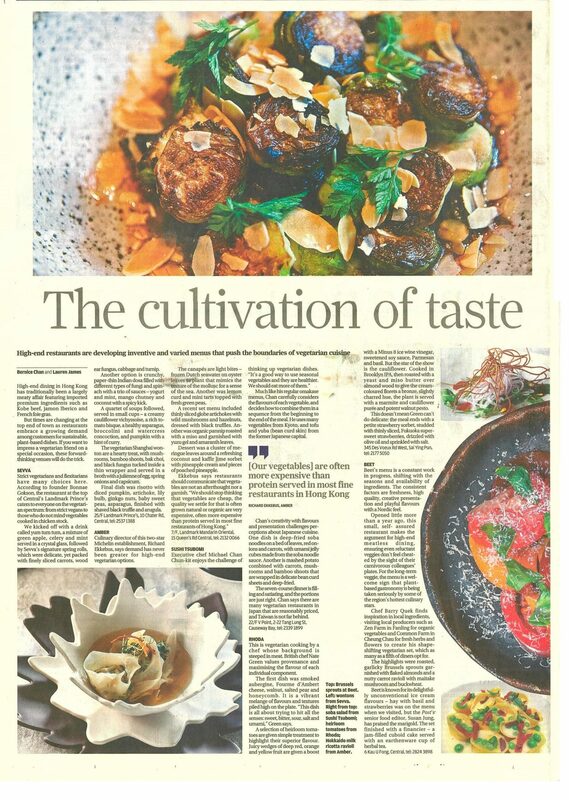 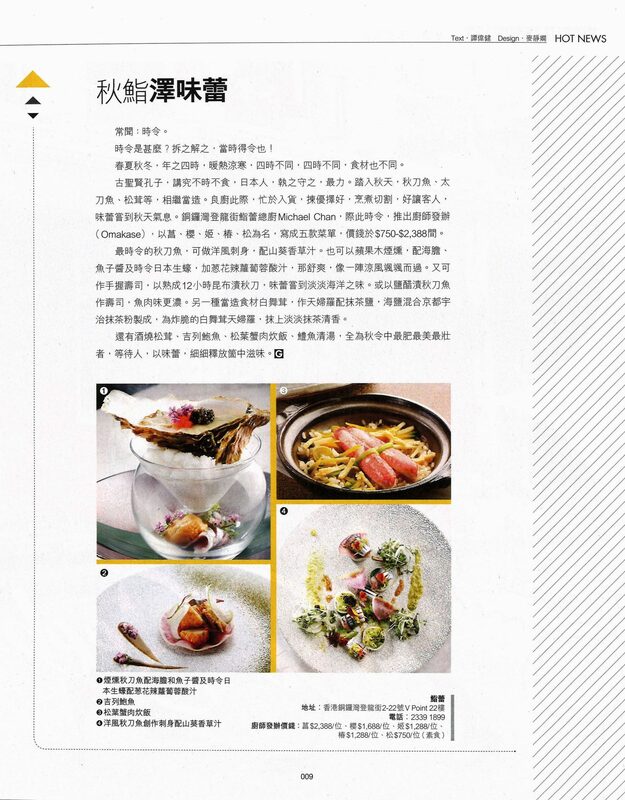 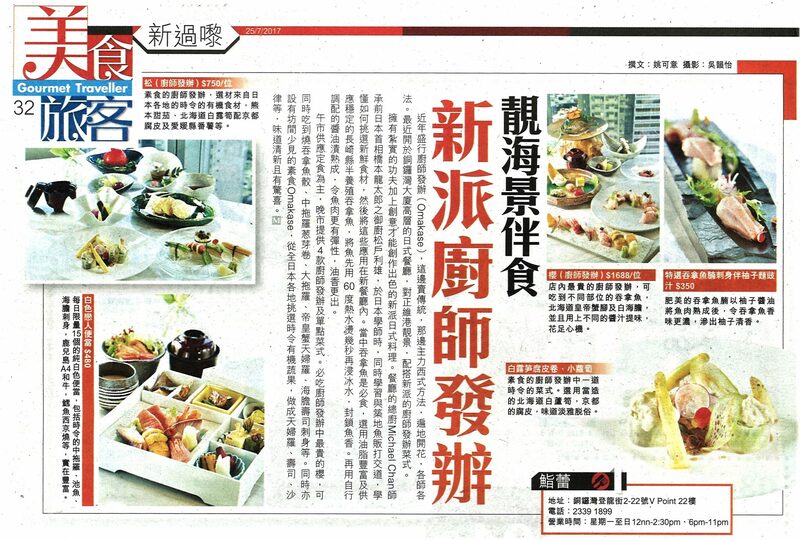 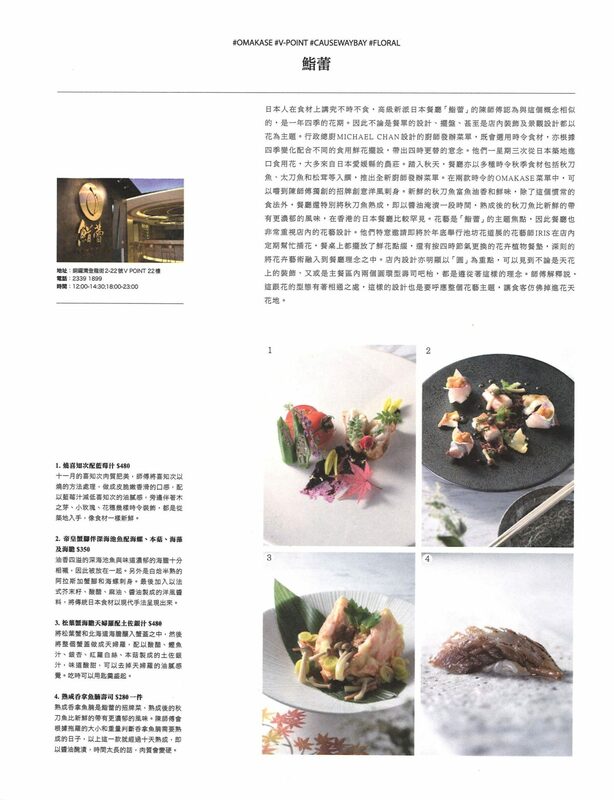 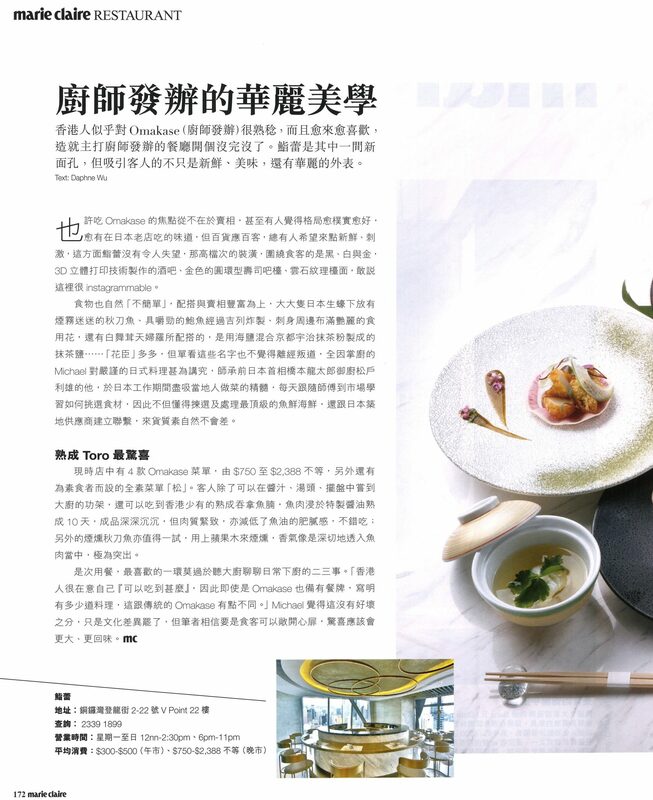 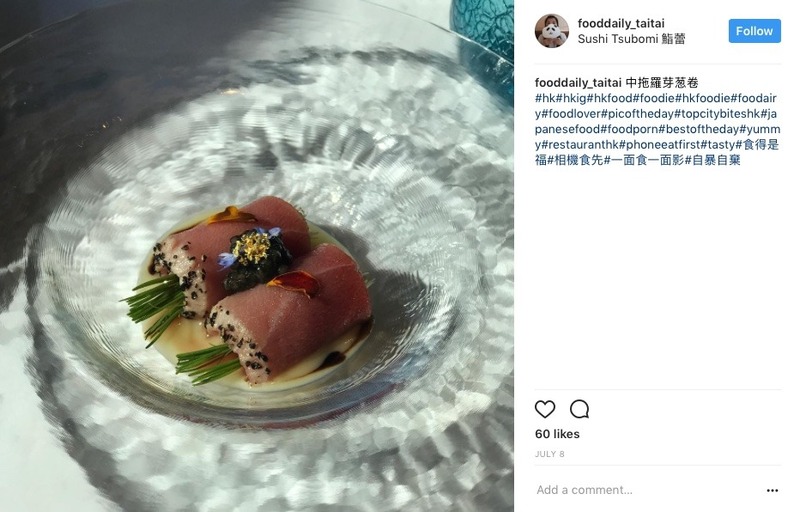 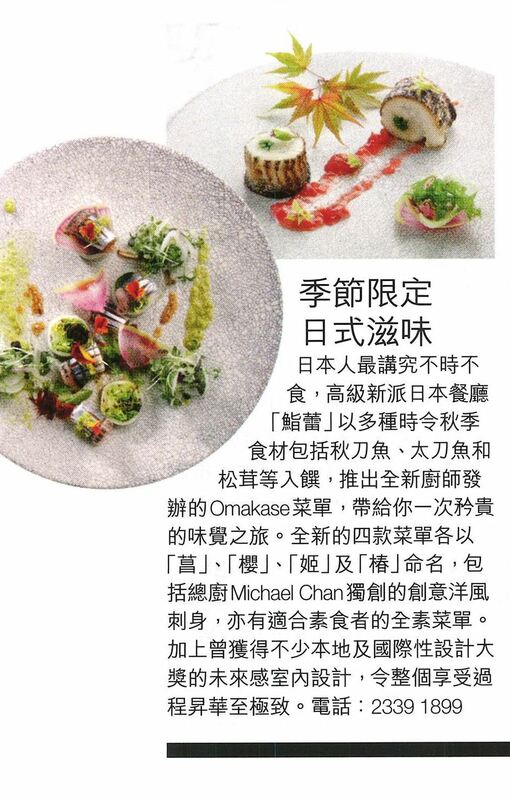 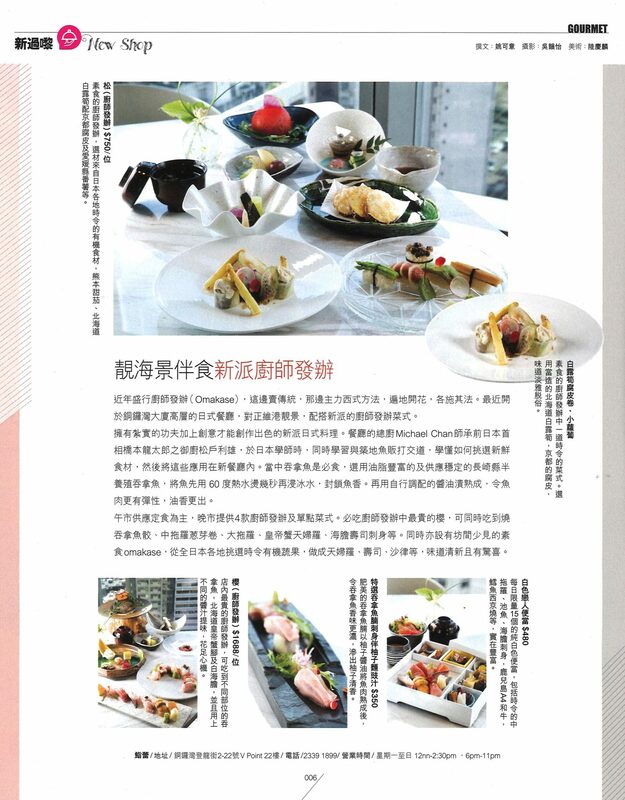 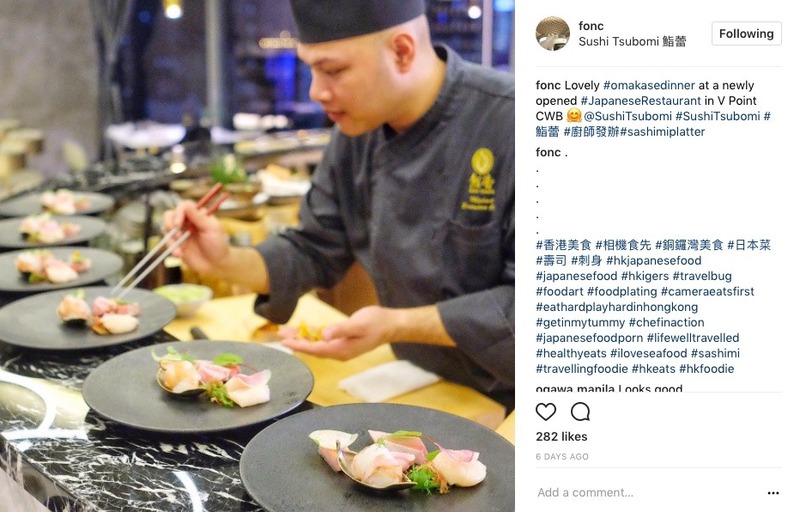 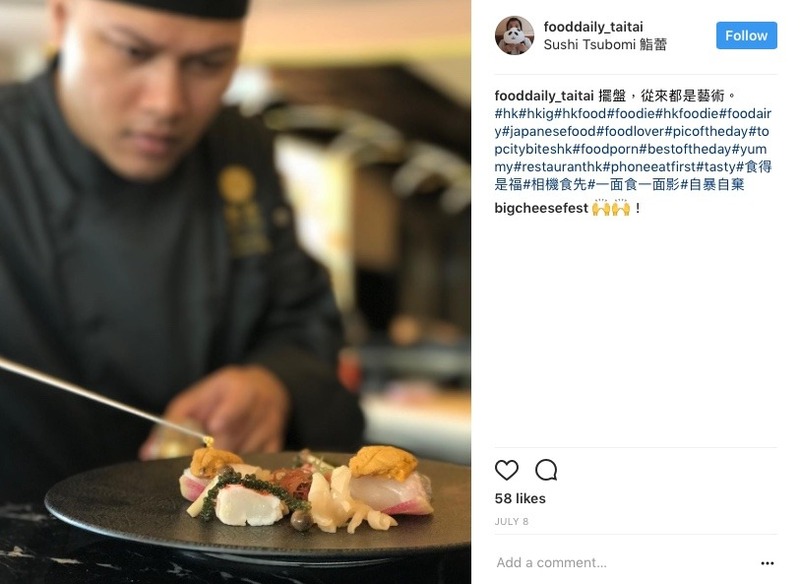 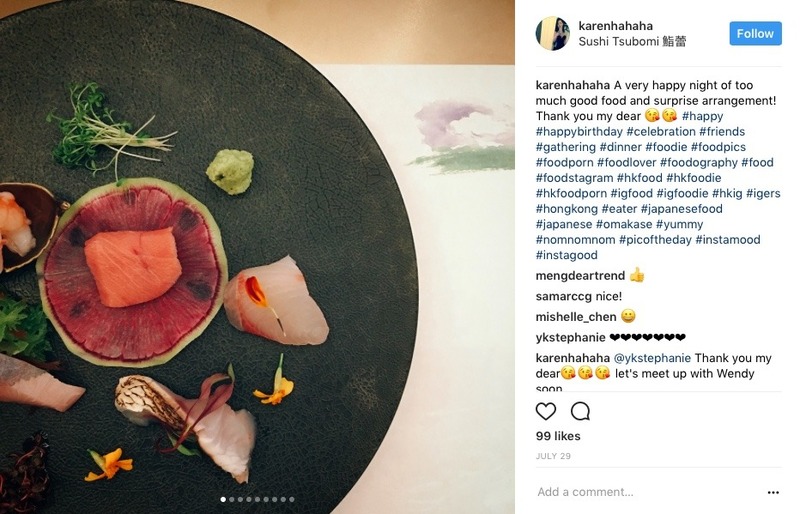 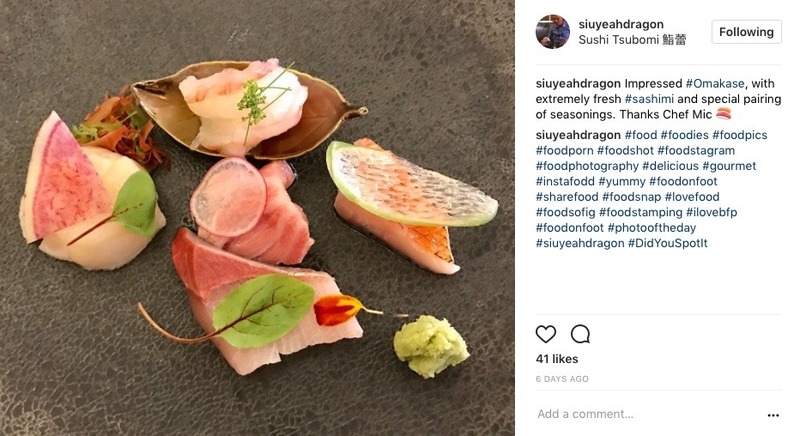 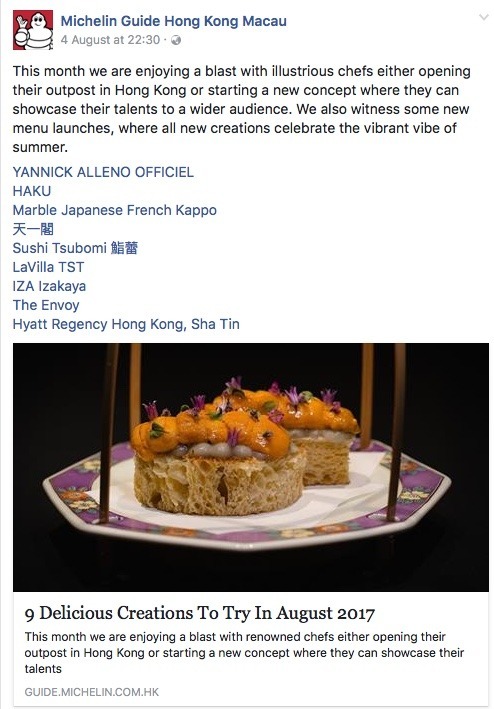 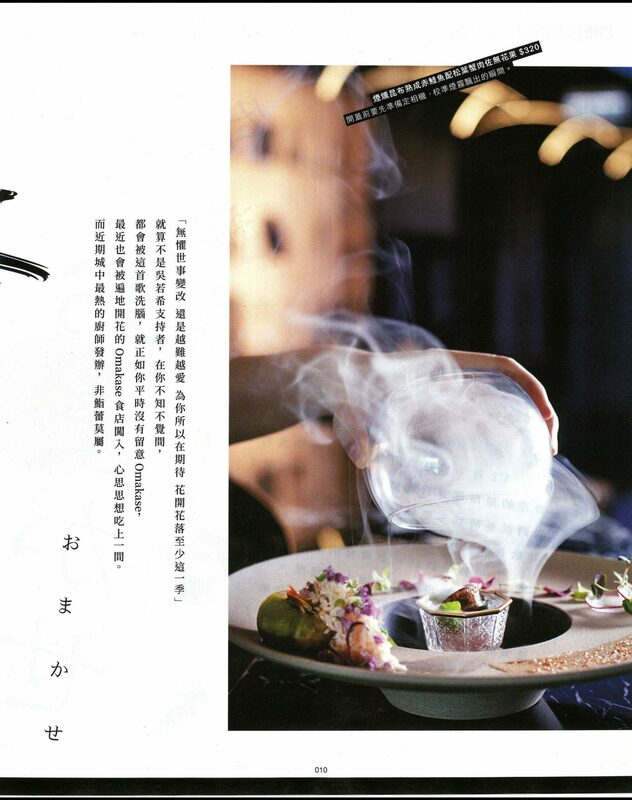 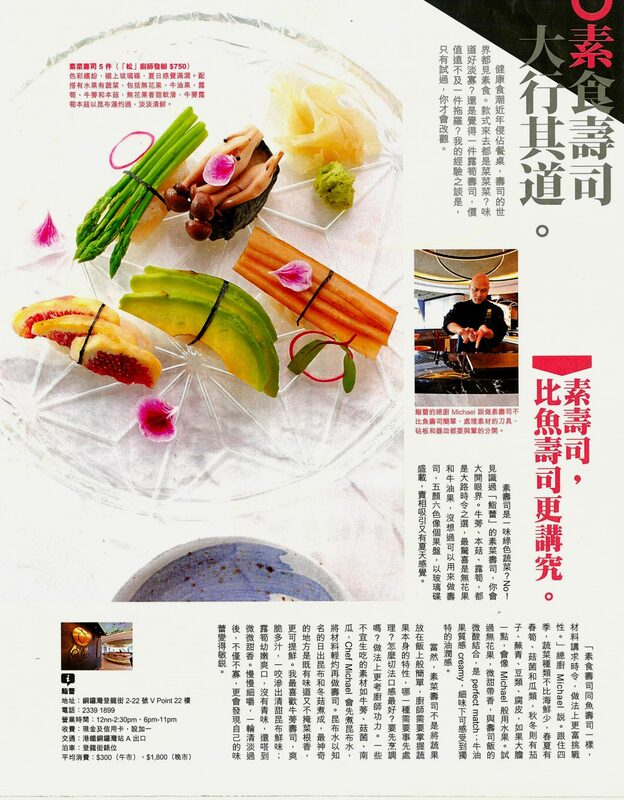 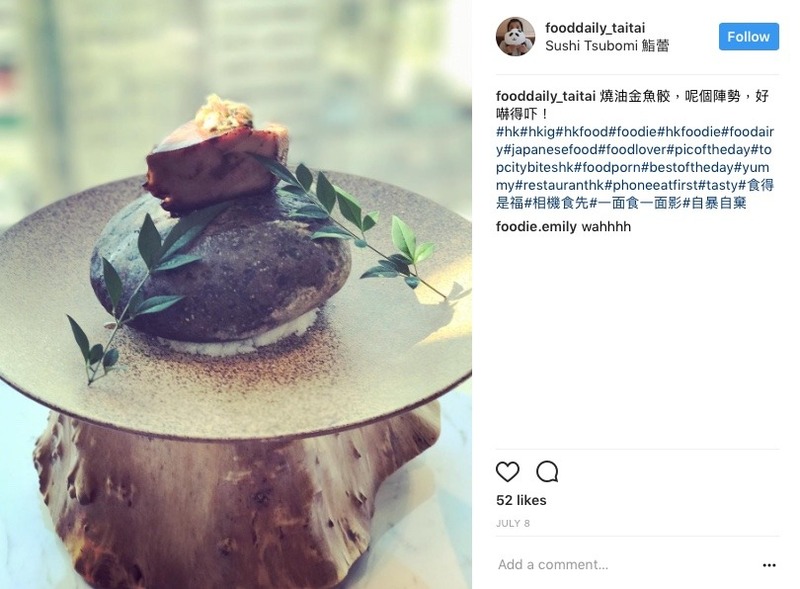 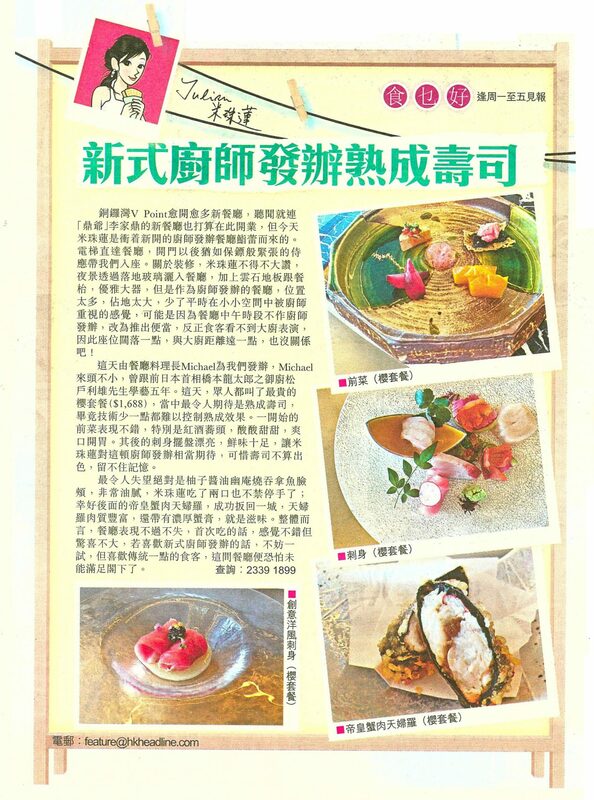 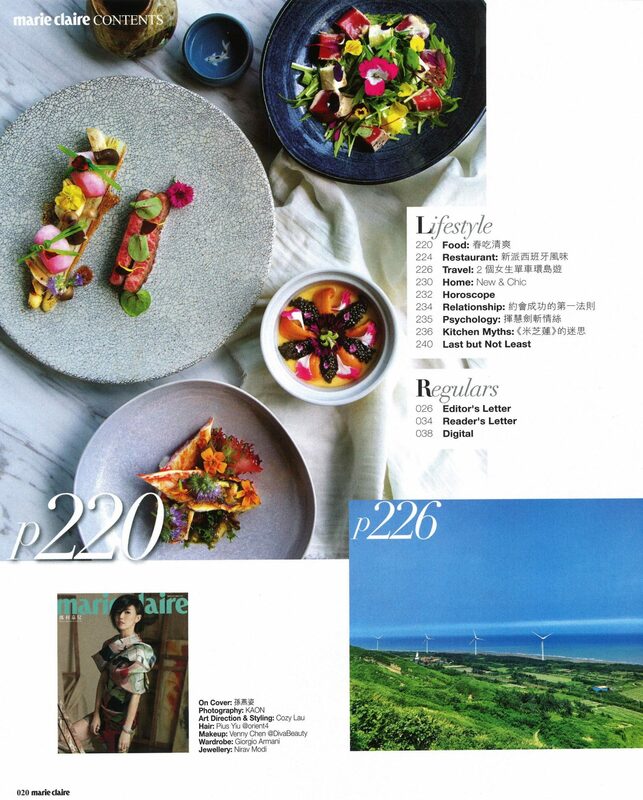 He then joined Sushi Tsubomi as Executive Chef, and aims to bring a different experience to gourmand in Hong Kong with his own Japanese dining concept. 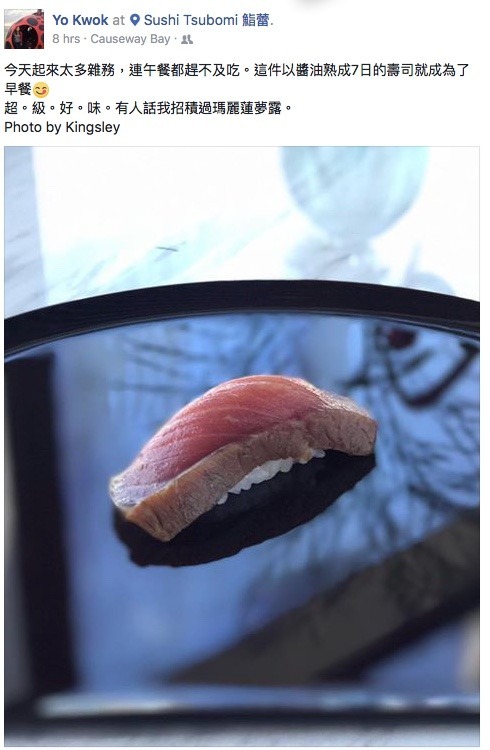 Please click here to make reservation. 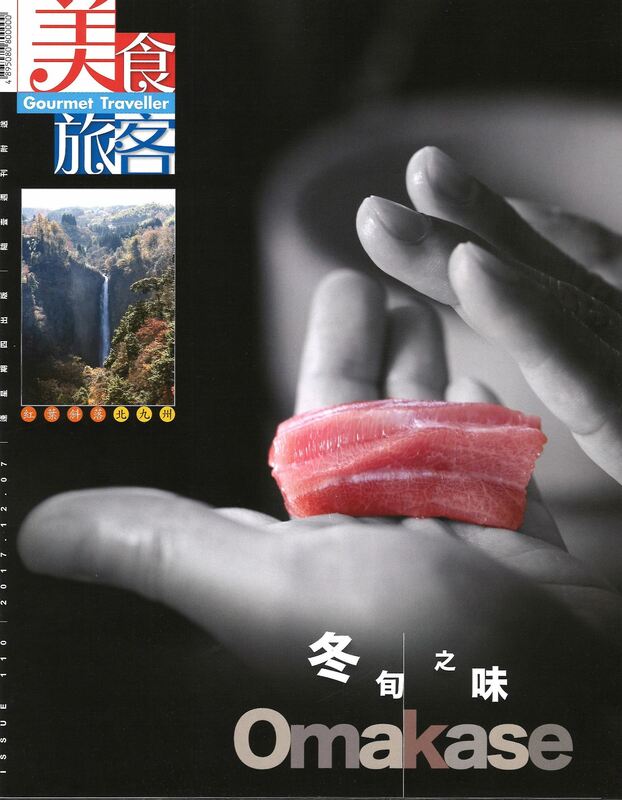 *The booking system provided in this website is a third party platform. 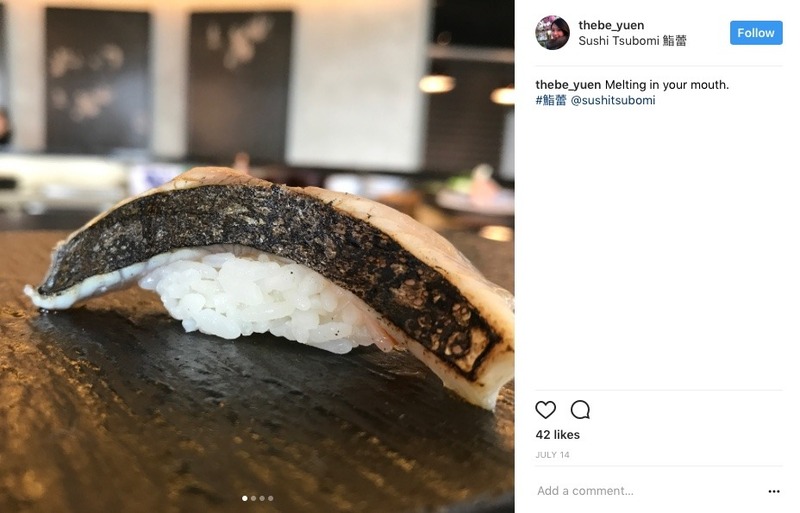 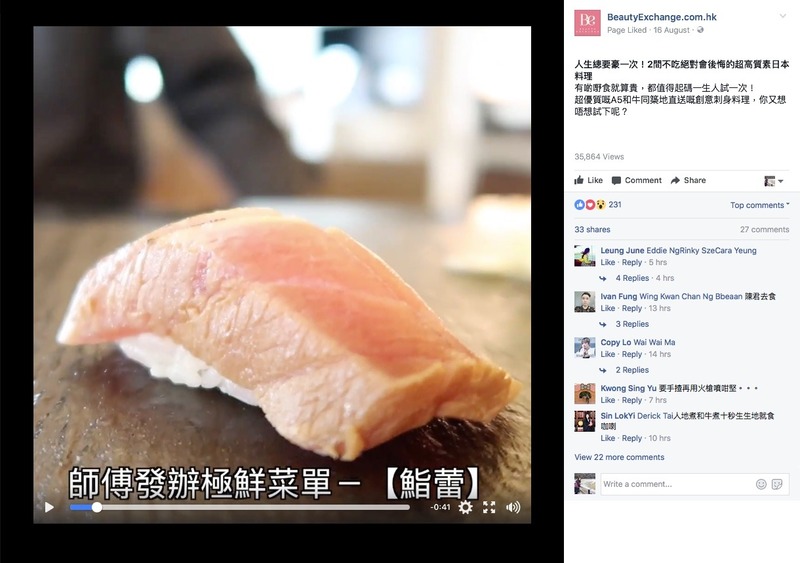 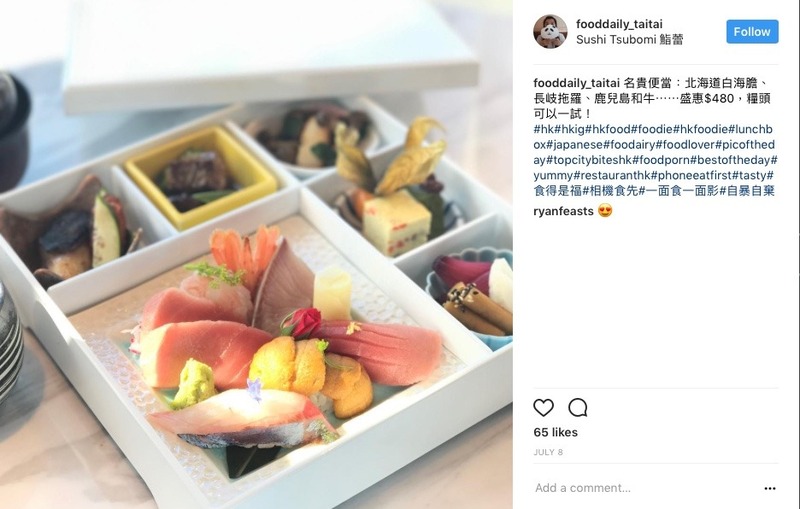 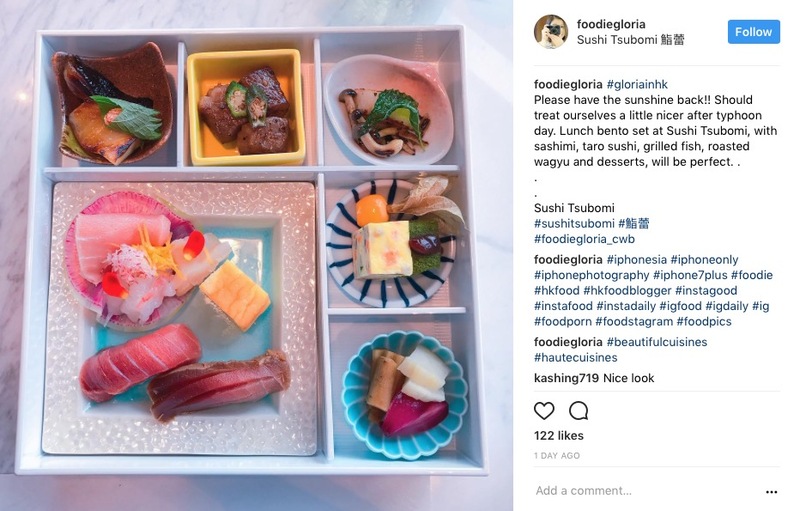 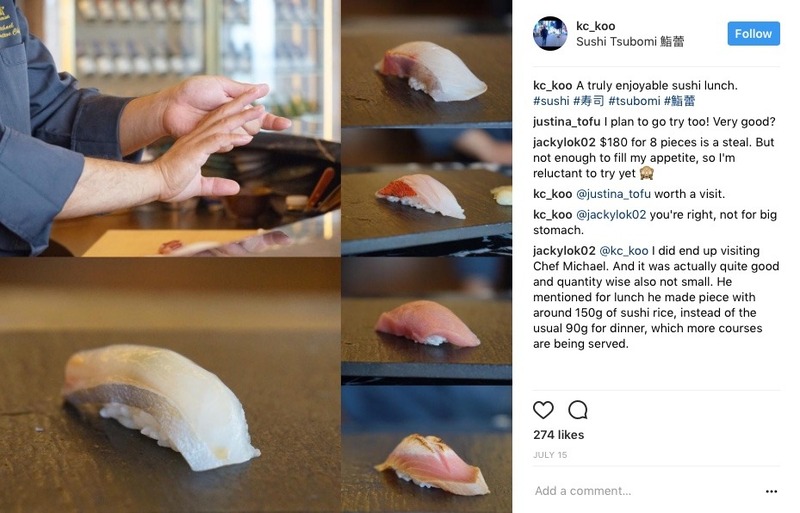 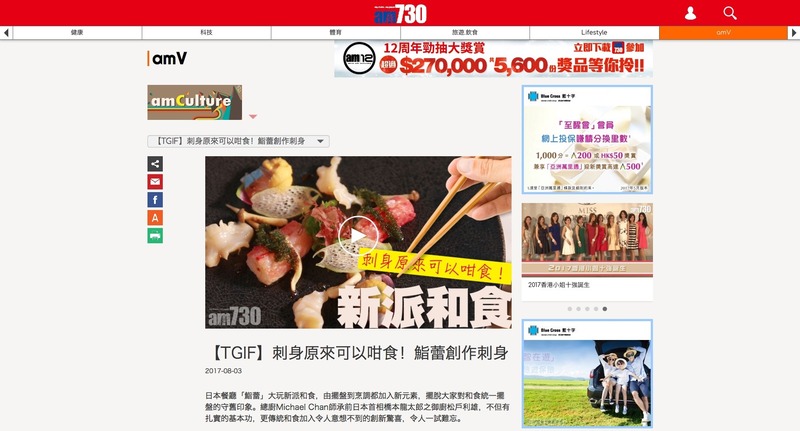 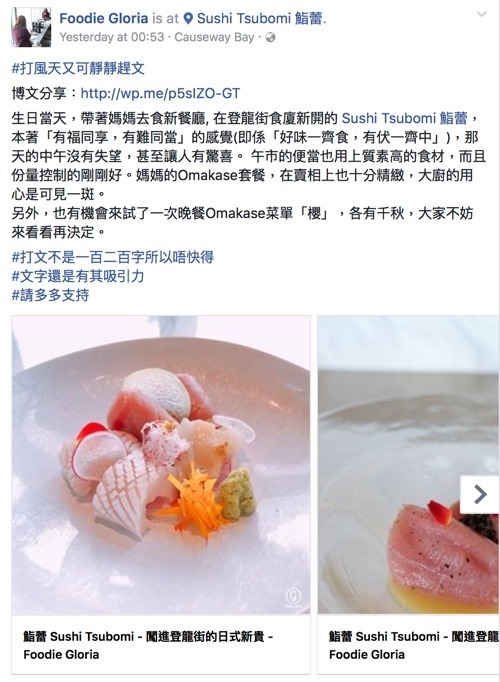 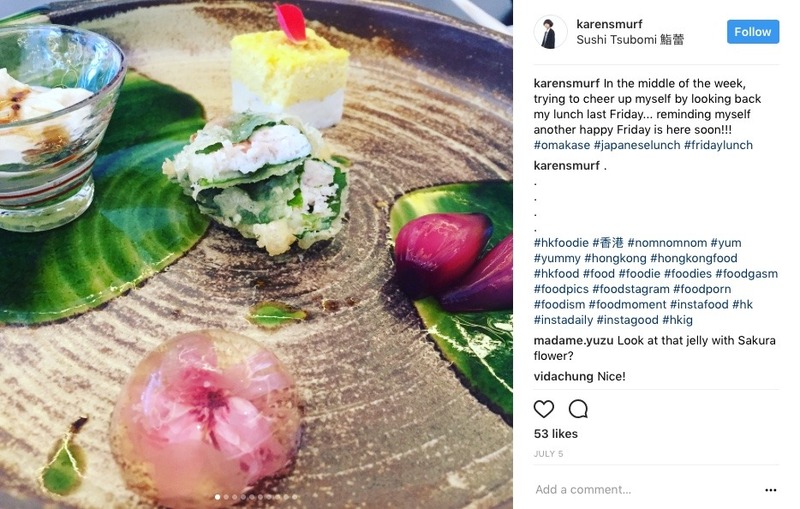 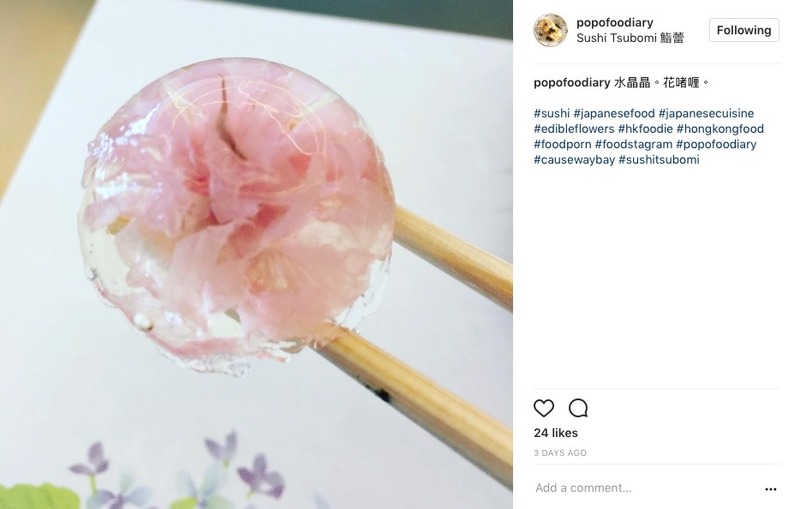 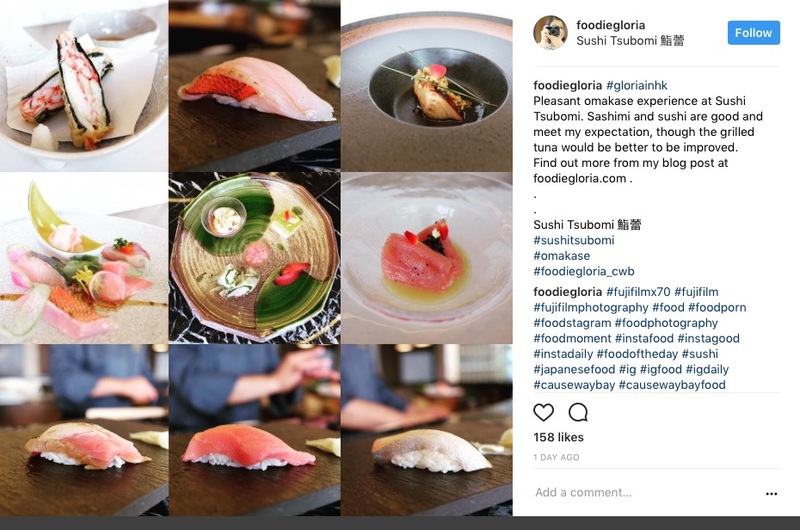 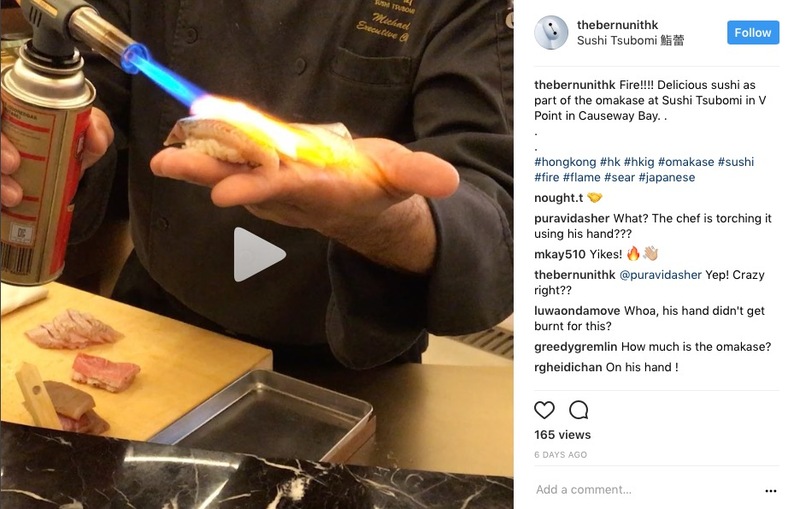 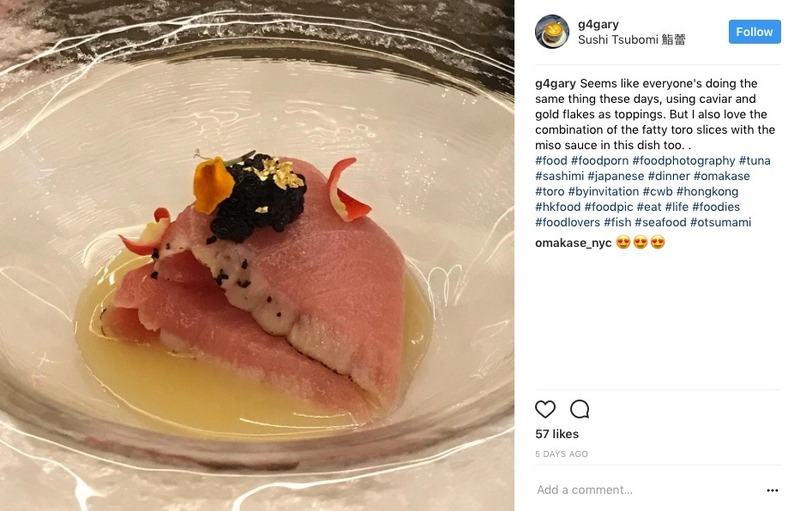 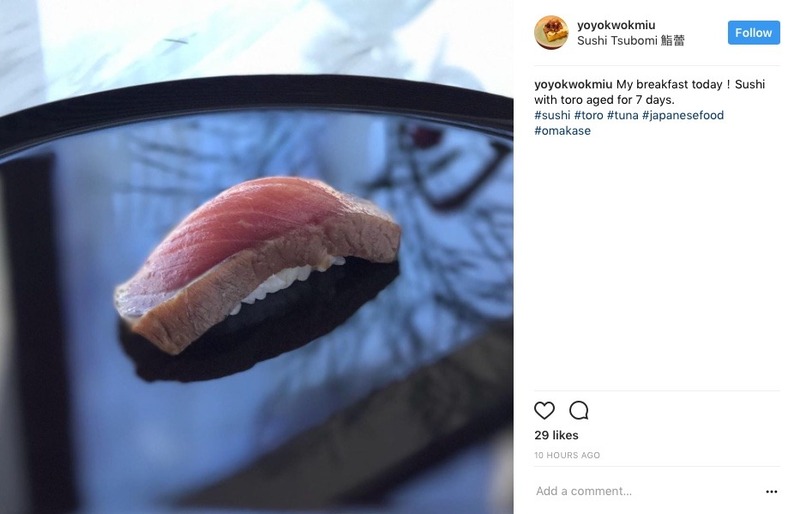 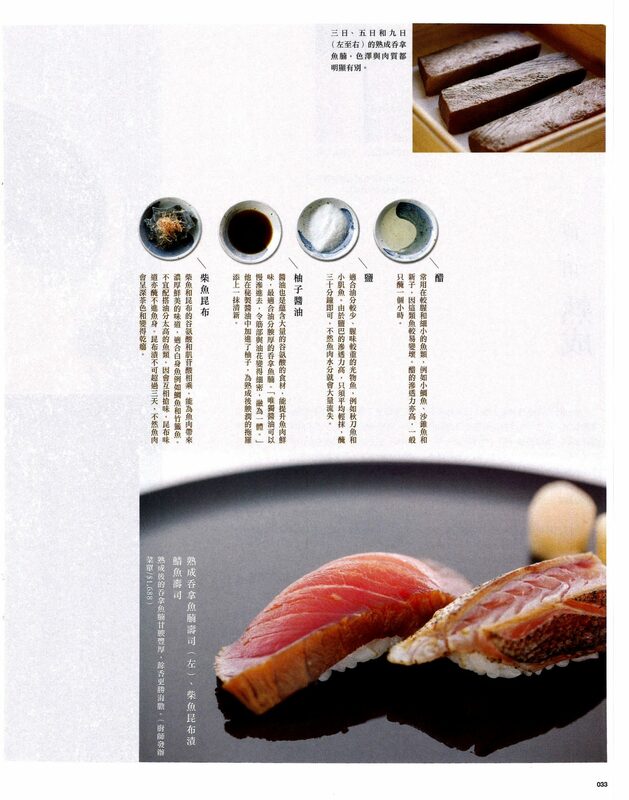 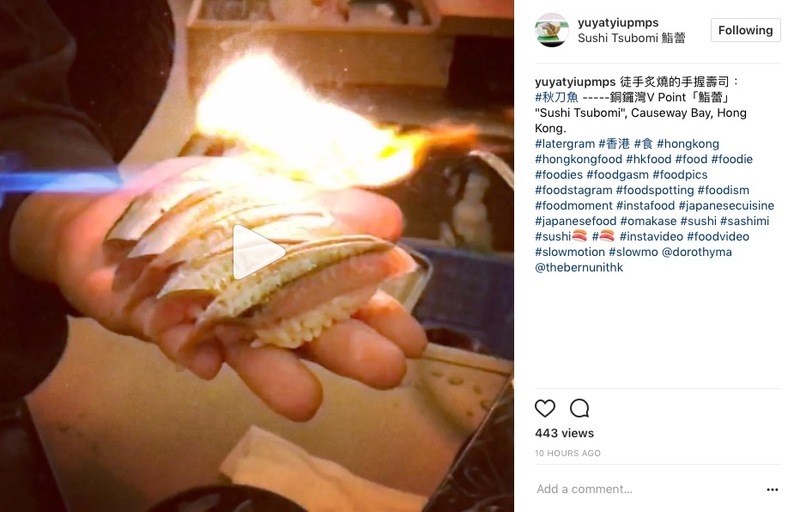 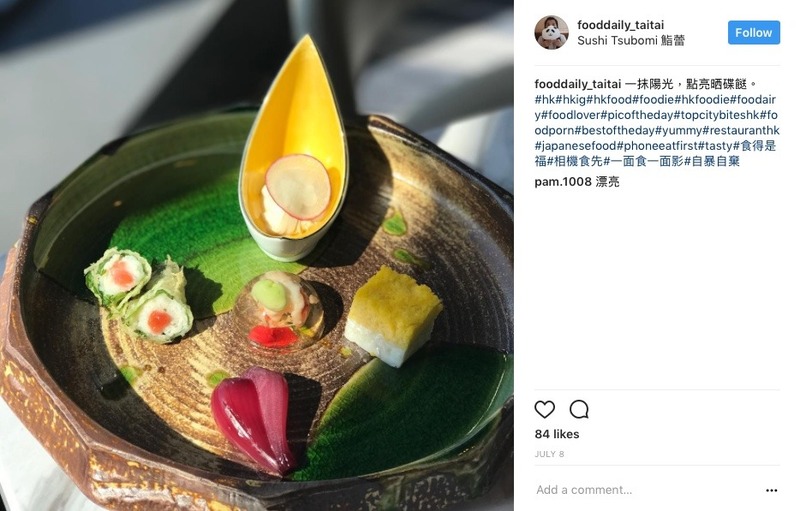 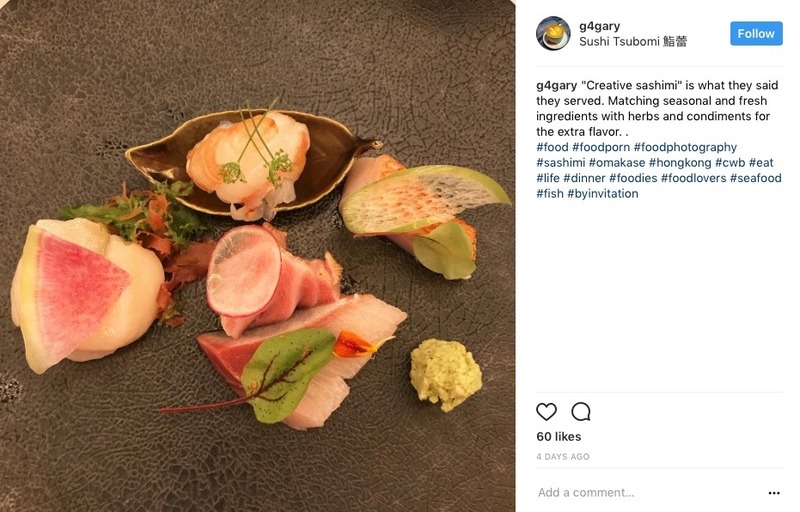 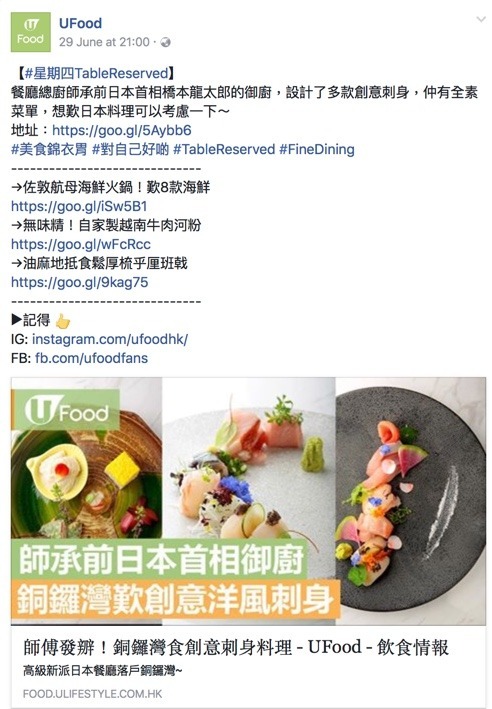 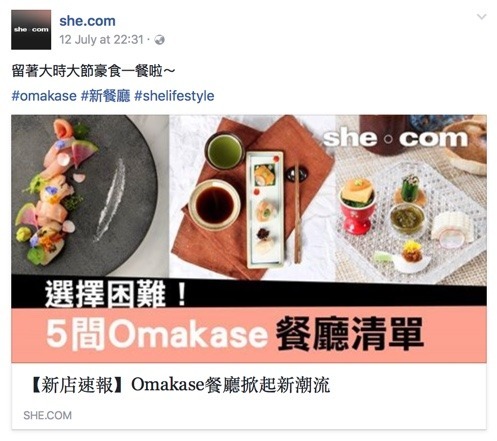 Sushi Tsubomi will not liable for any loss arising from or in connection with the use if the third party website. 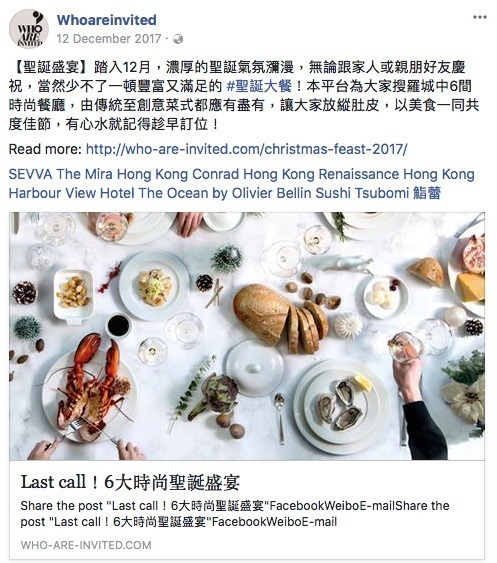 If you do not want to be connected to a third party website. 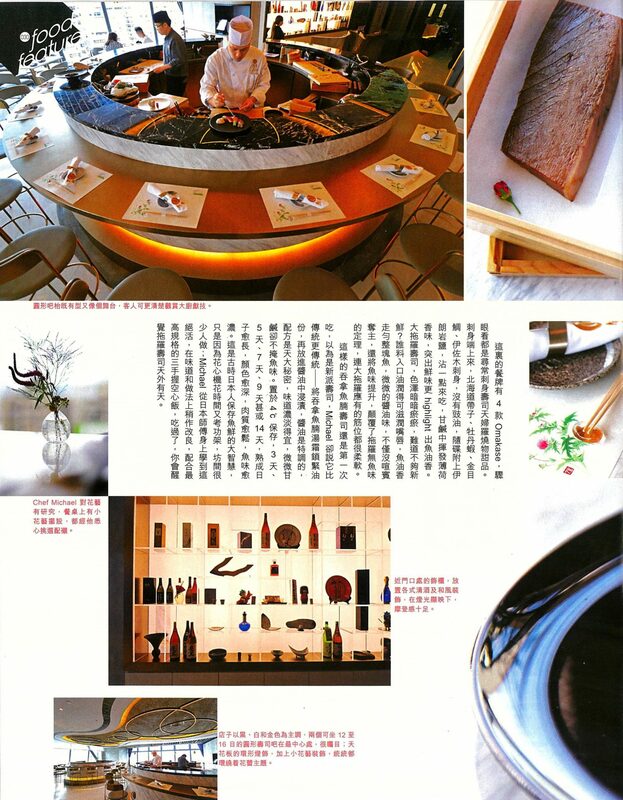 Please call 23391899 for reservation.